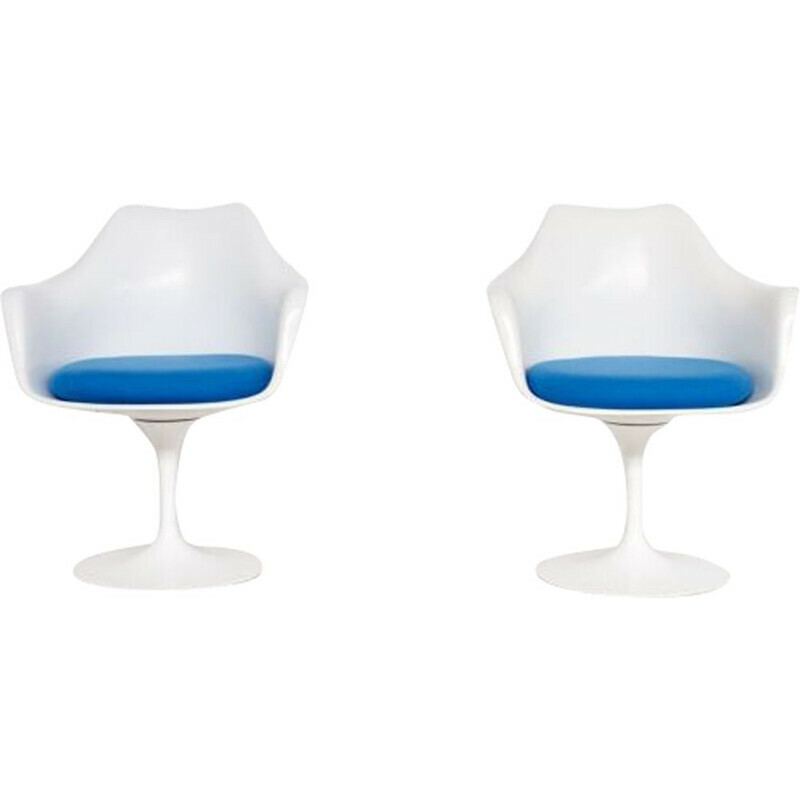 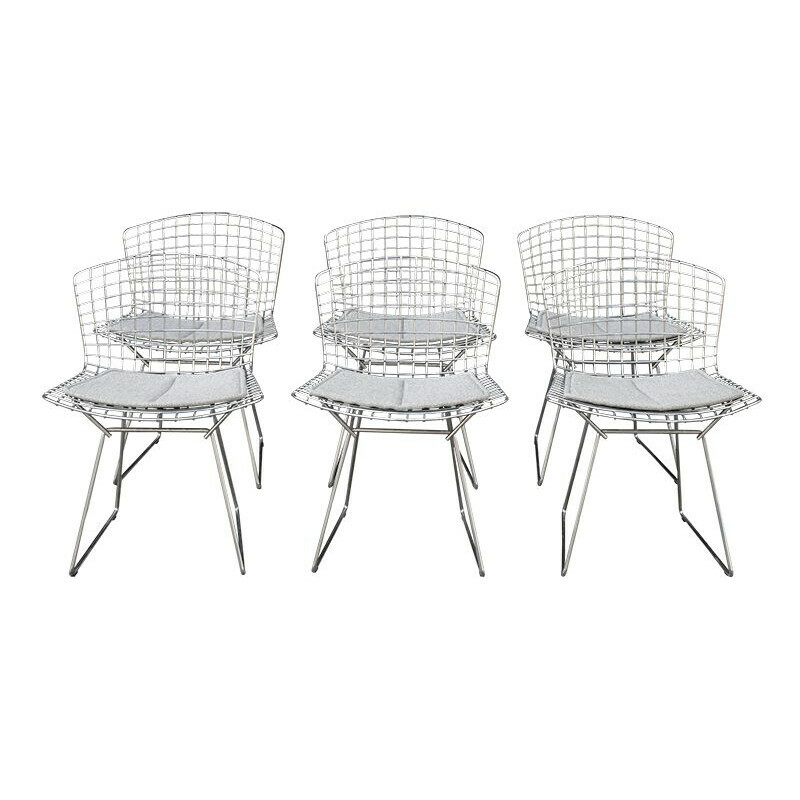 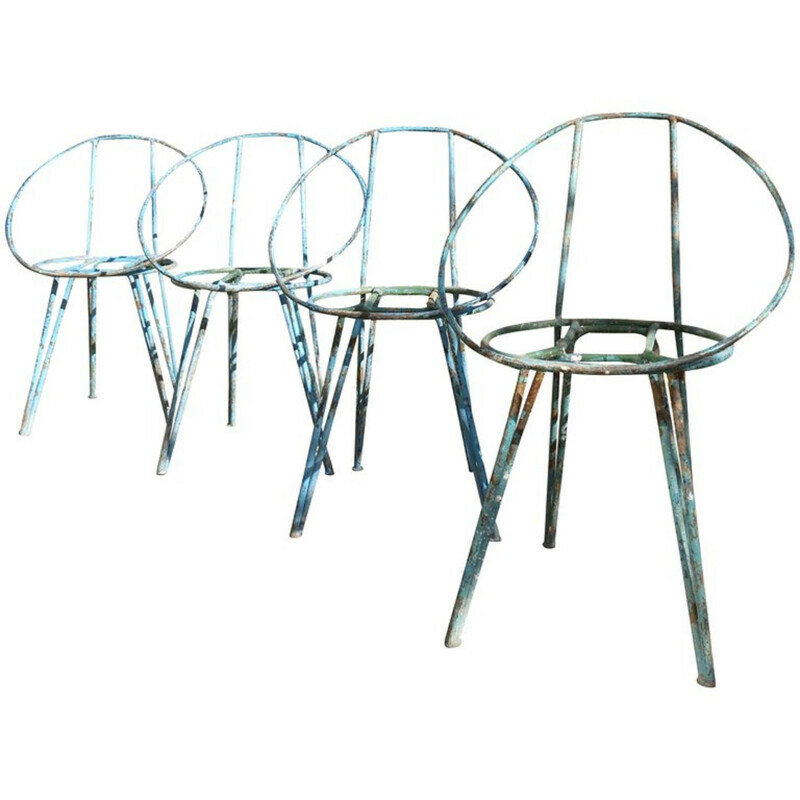 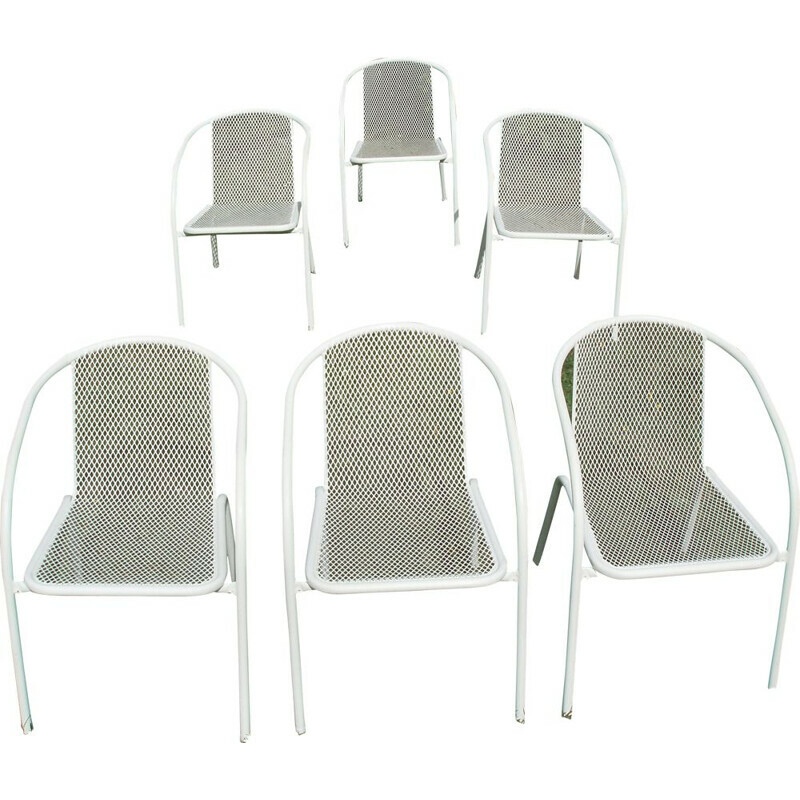 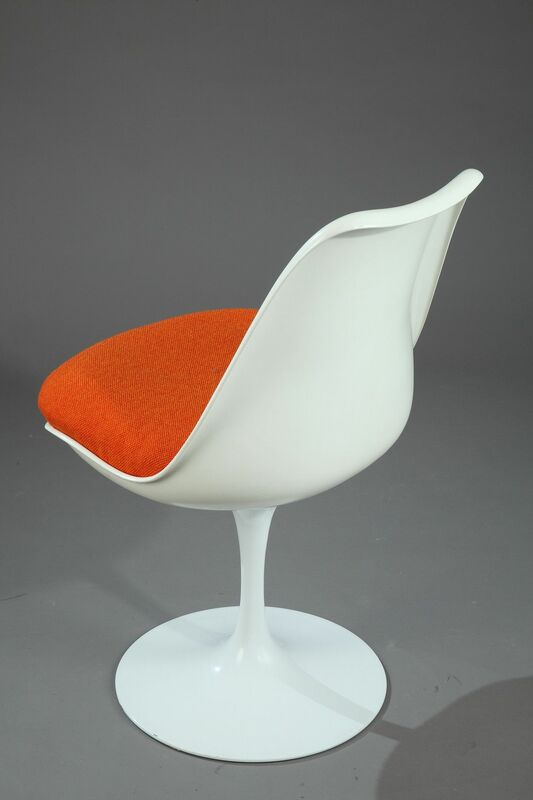 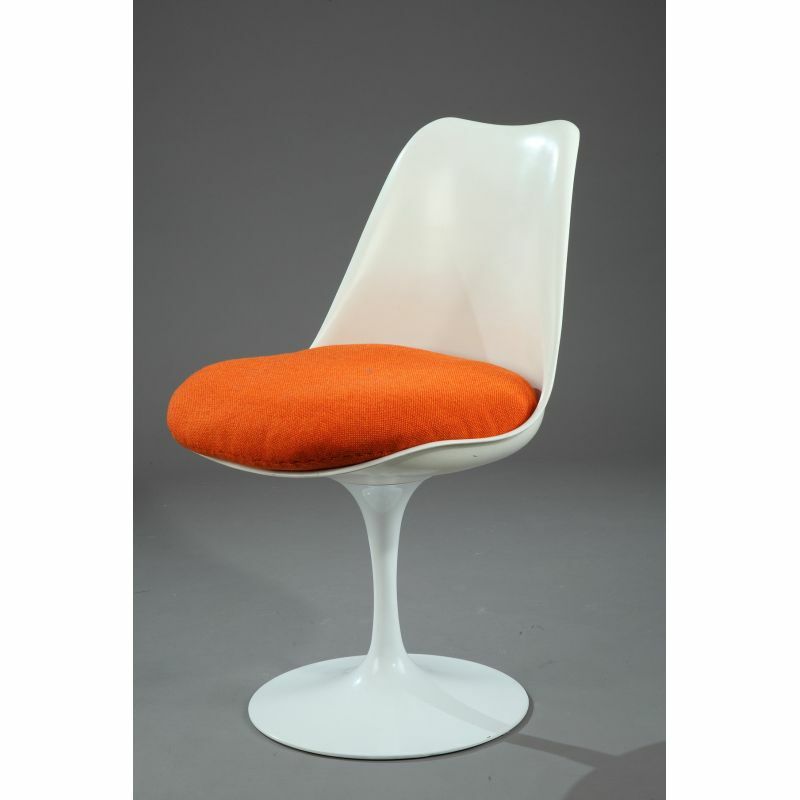 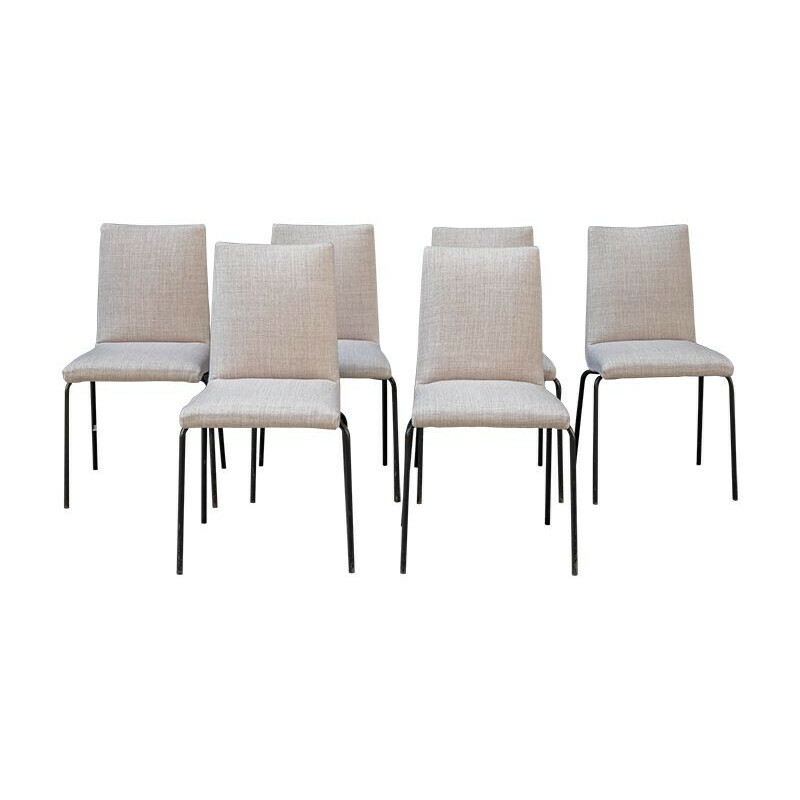 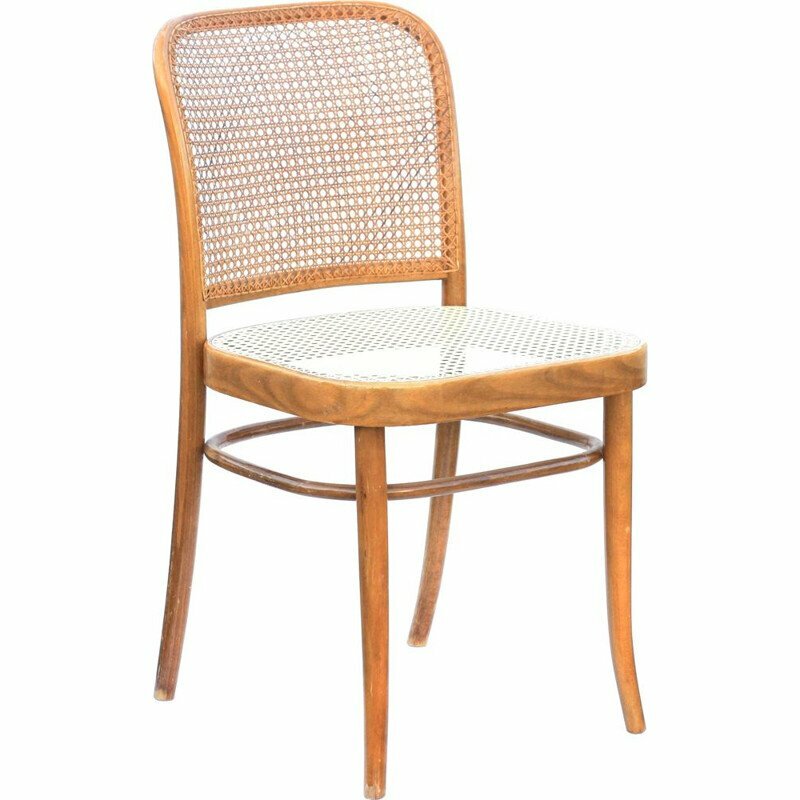 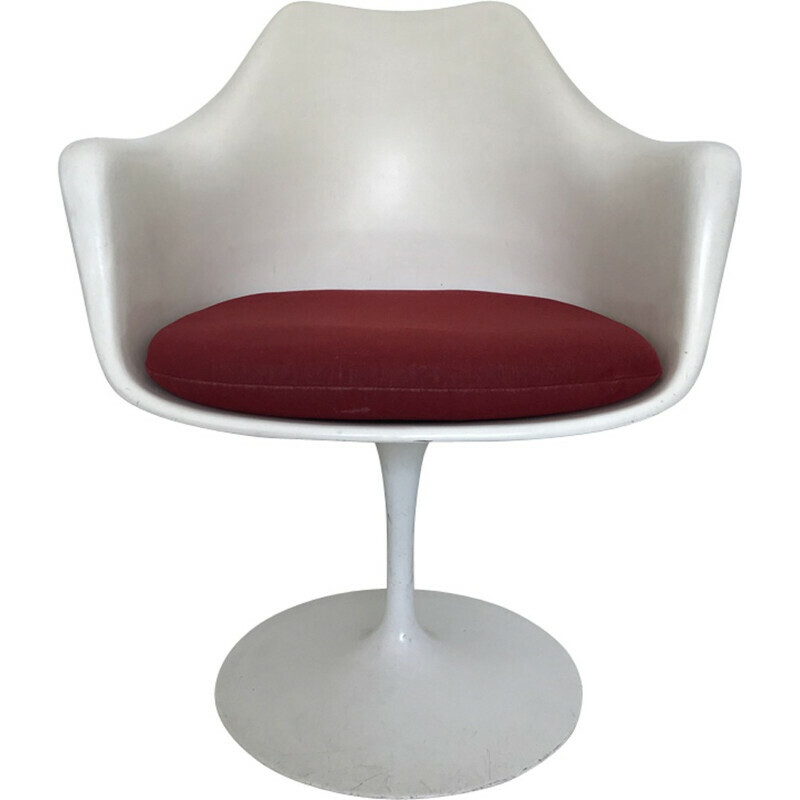 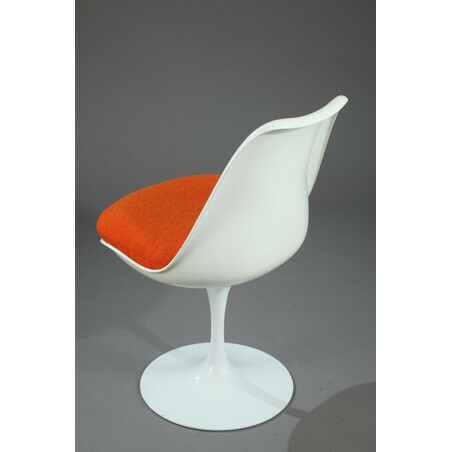 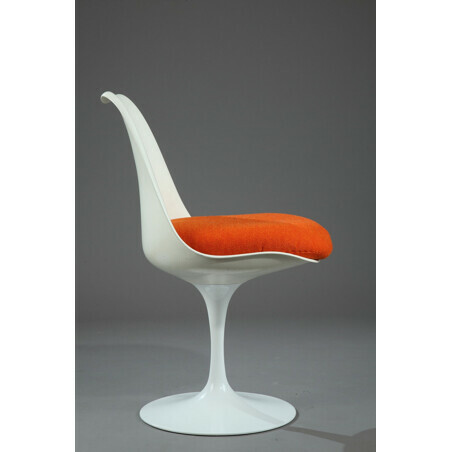 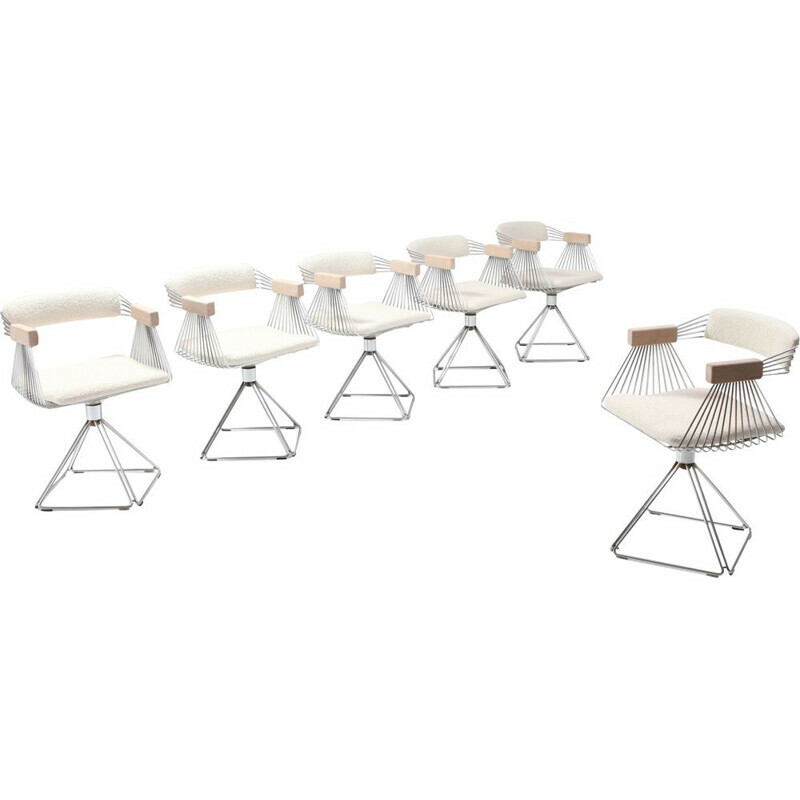 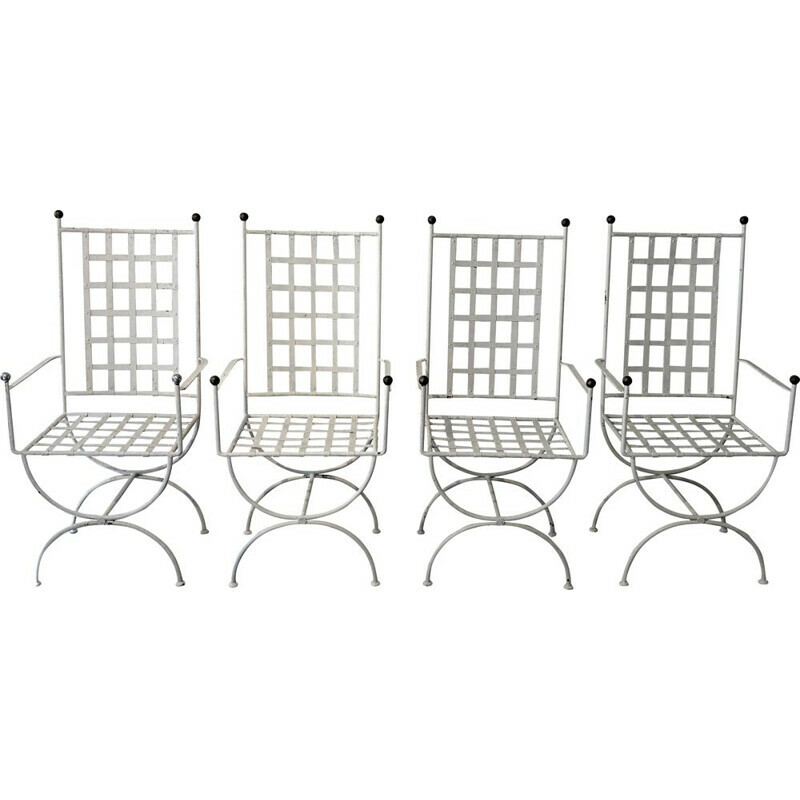 'Tulip' model chair in bright white metal. 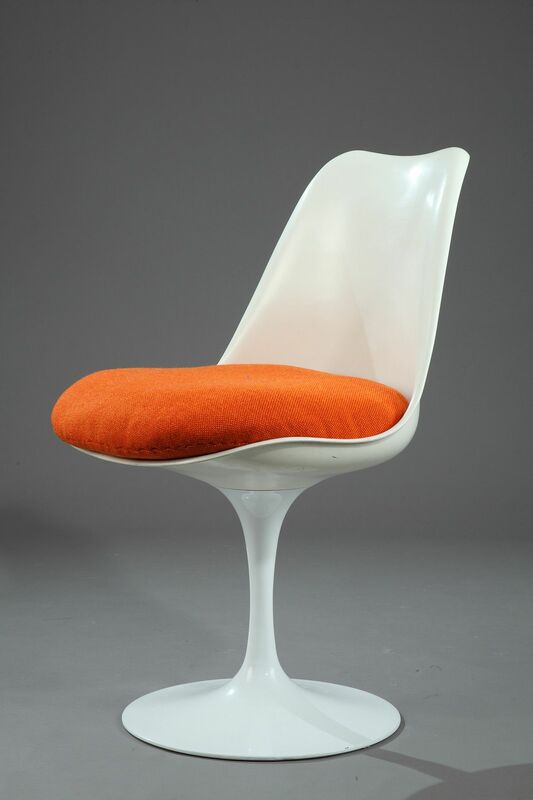 Fixed shell is filled with a redone. 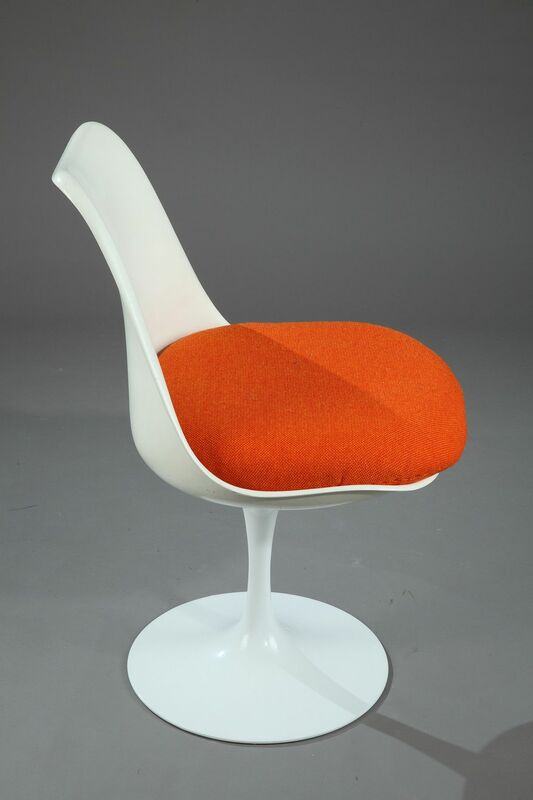 Removable cushion with an orange fabric. 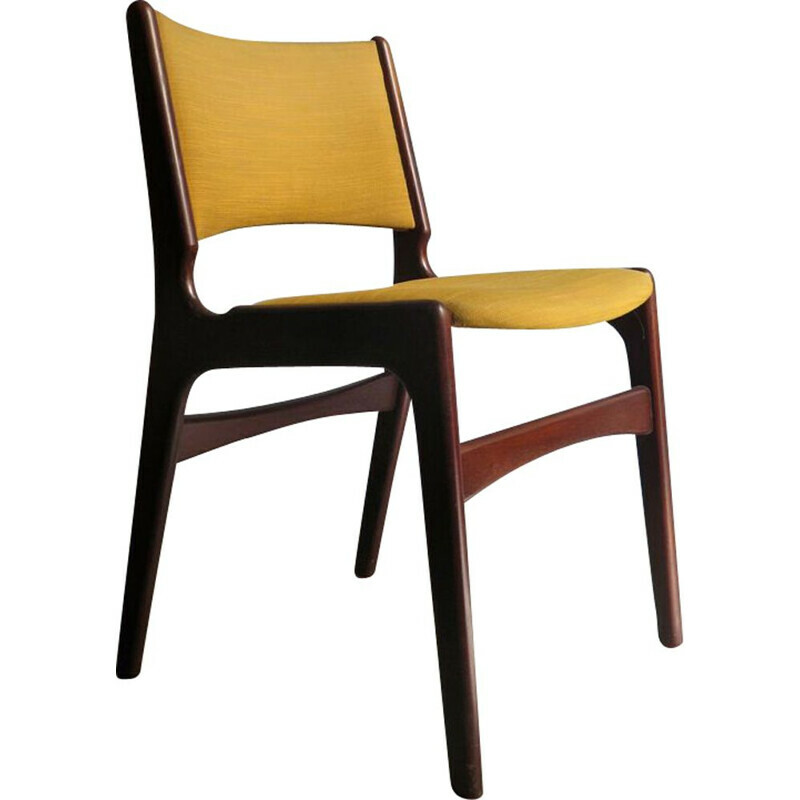 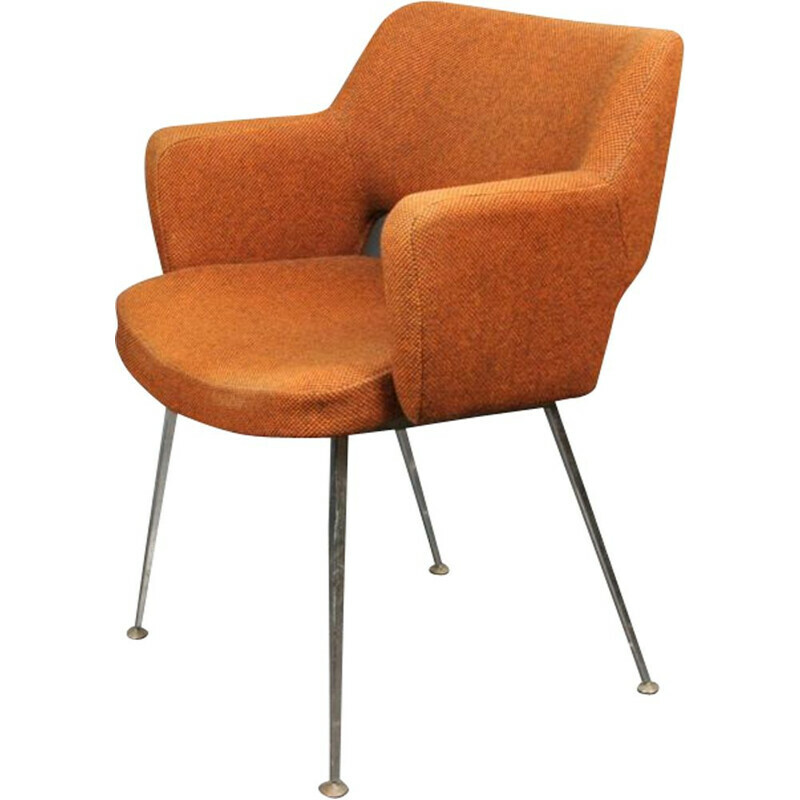 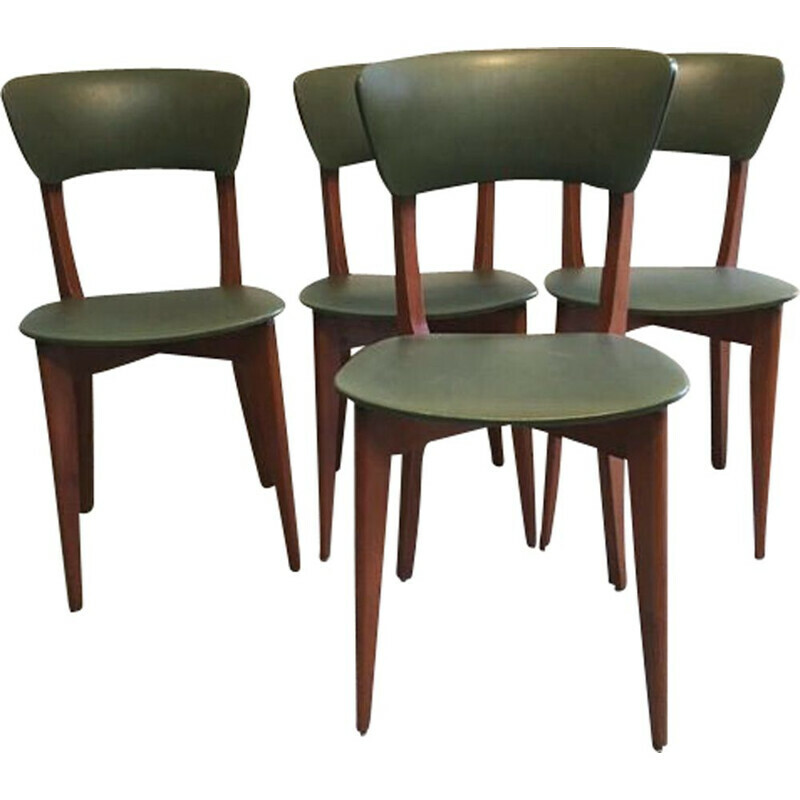 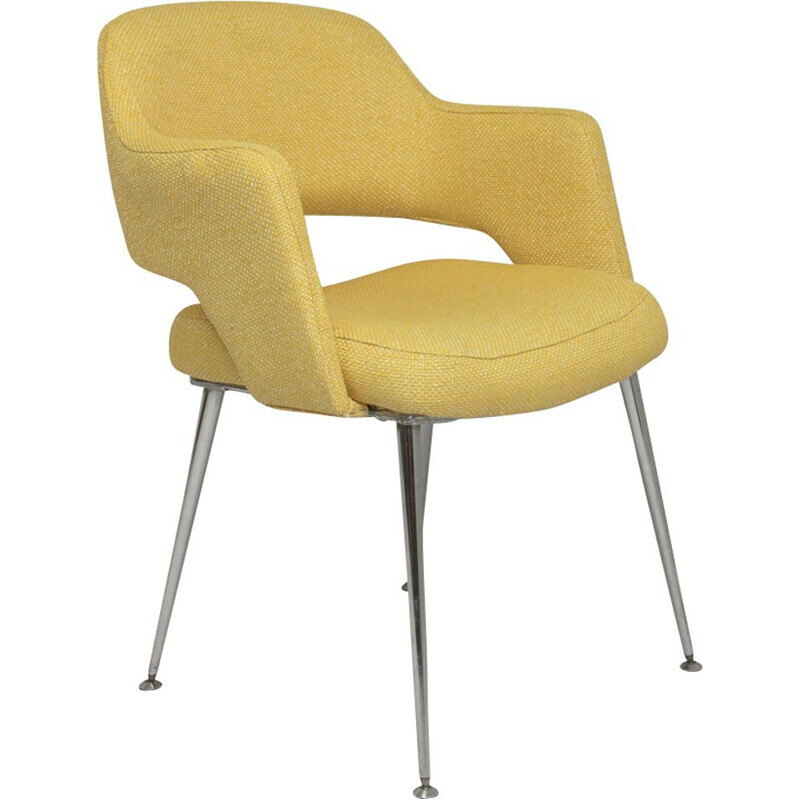 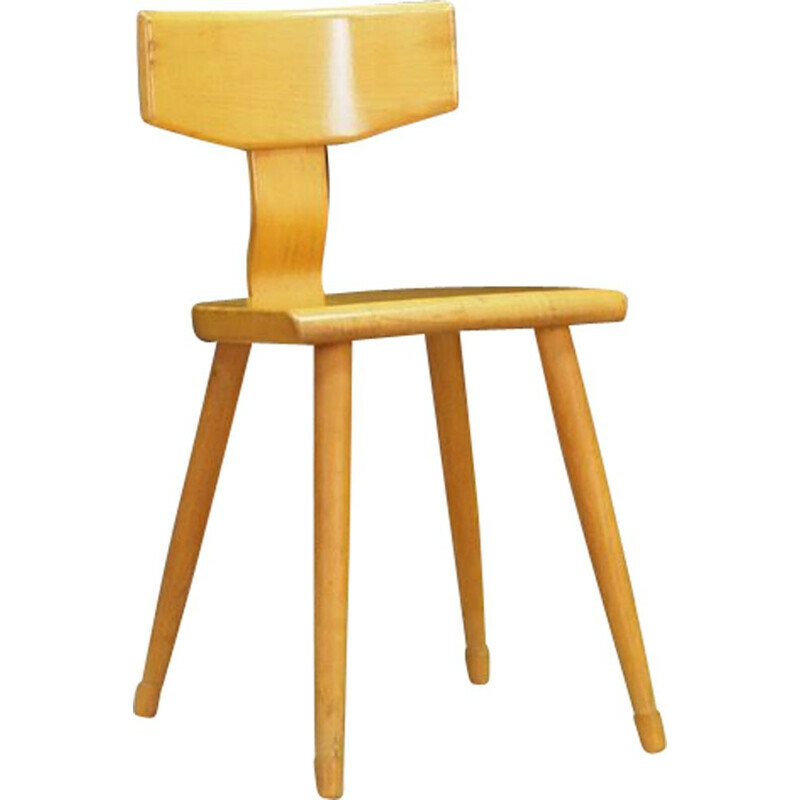 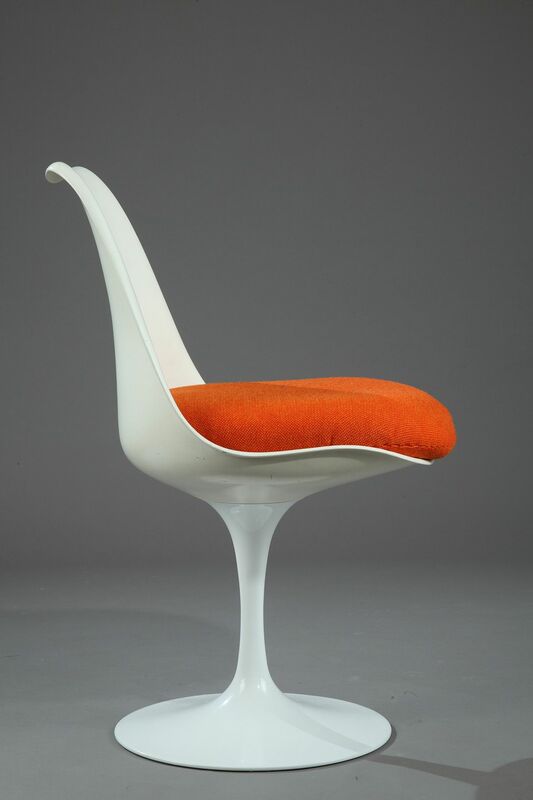 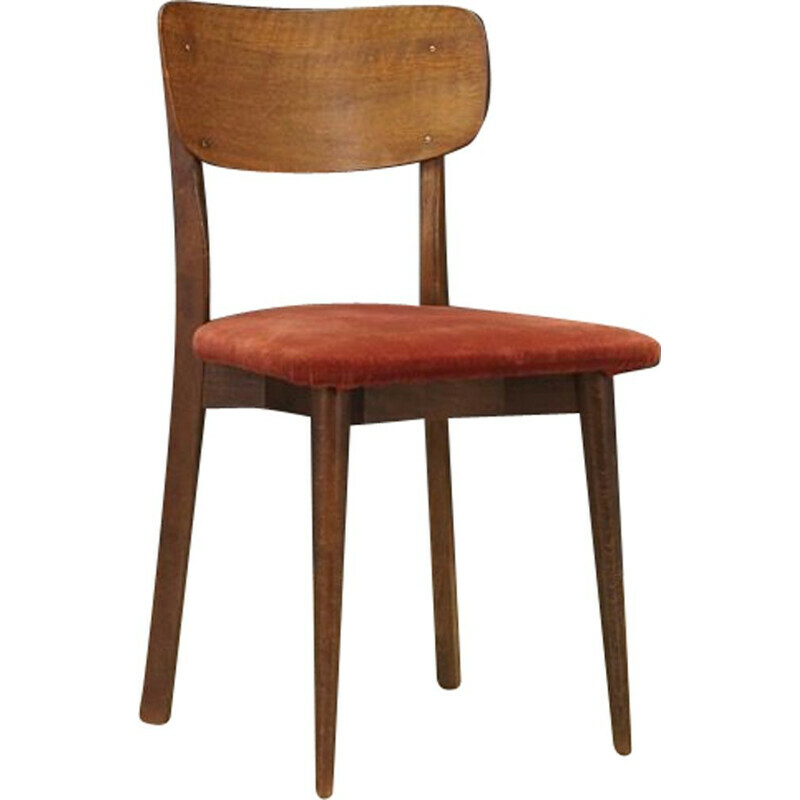 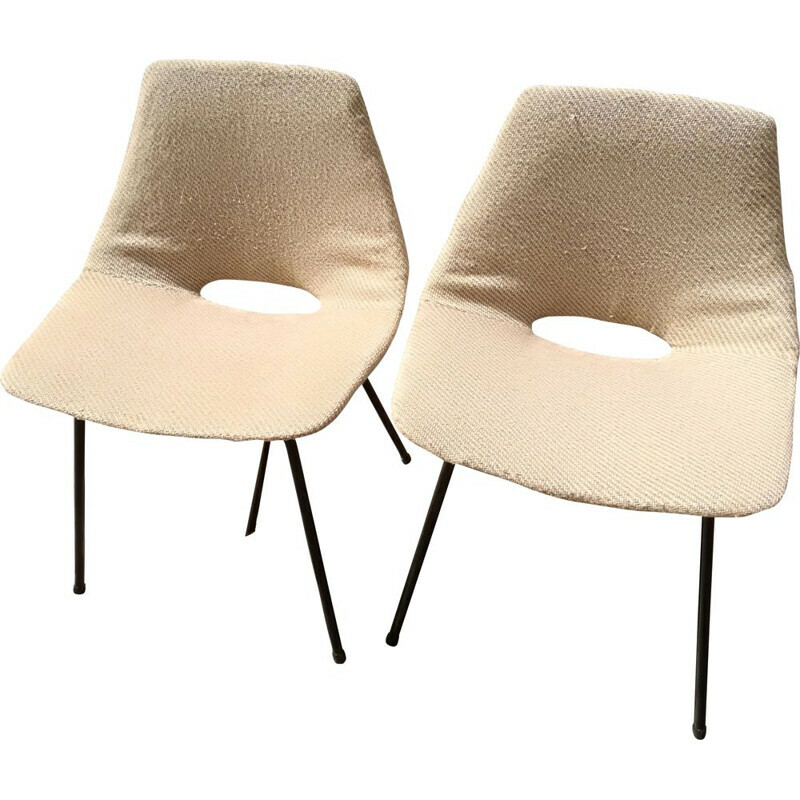 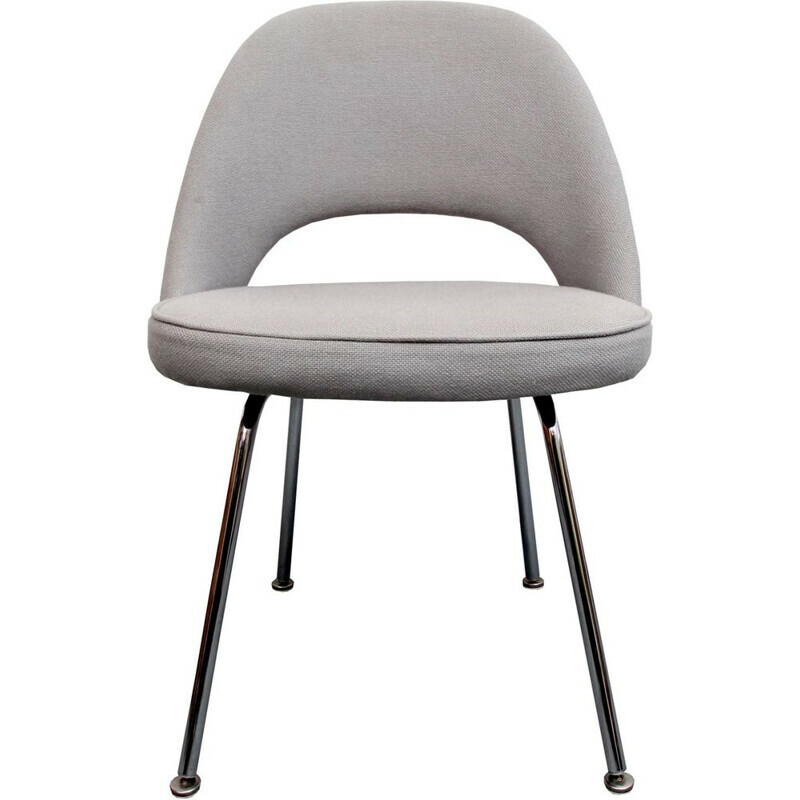 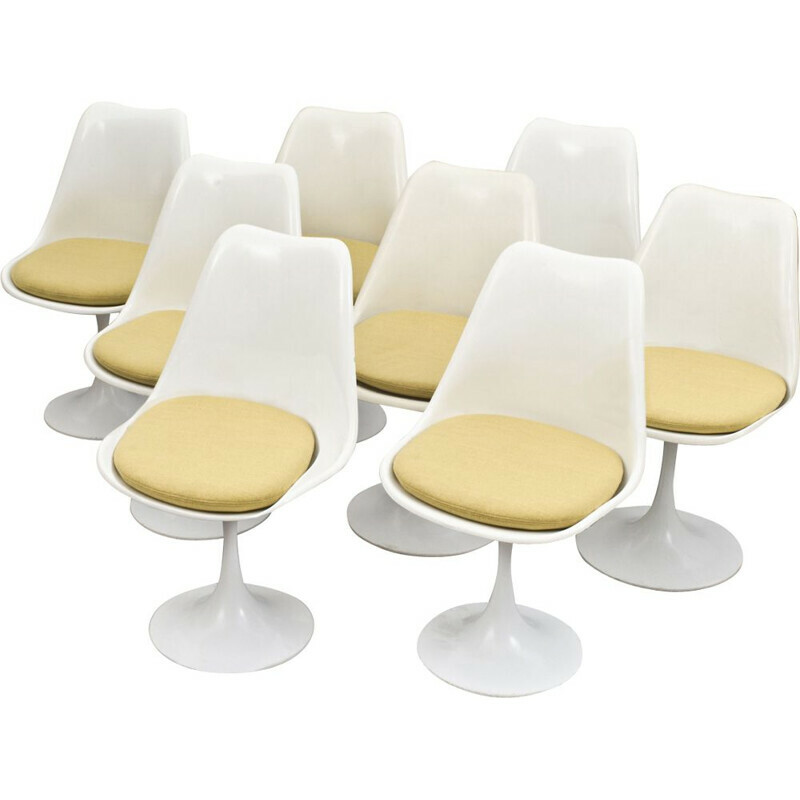 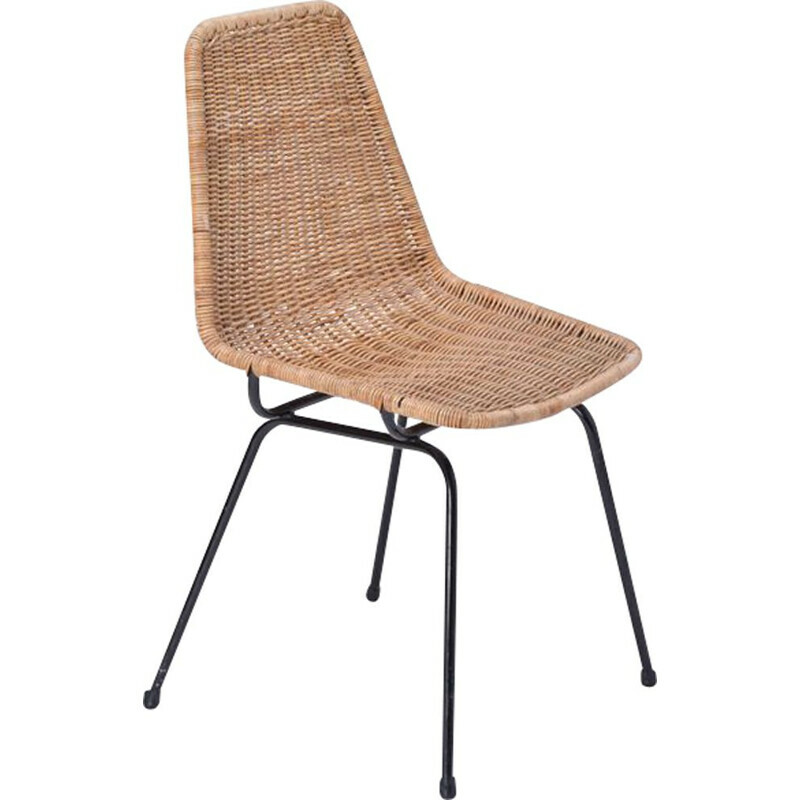 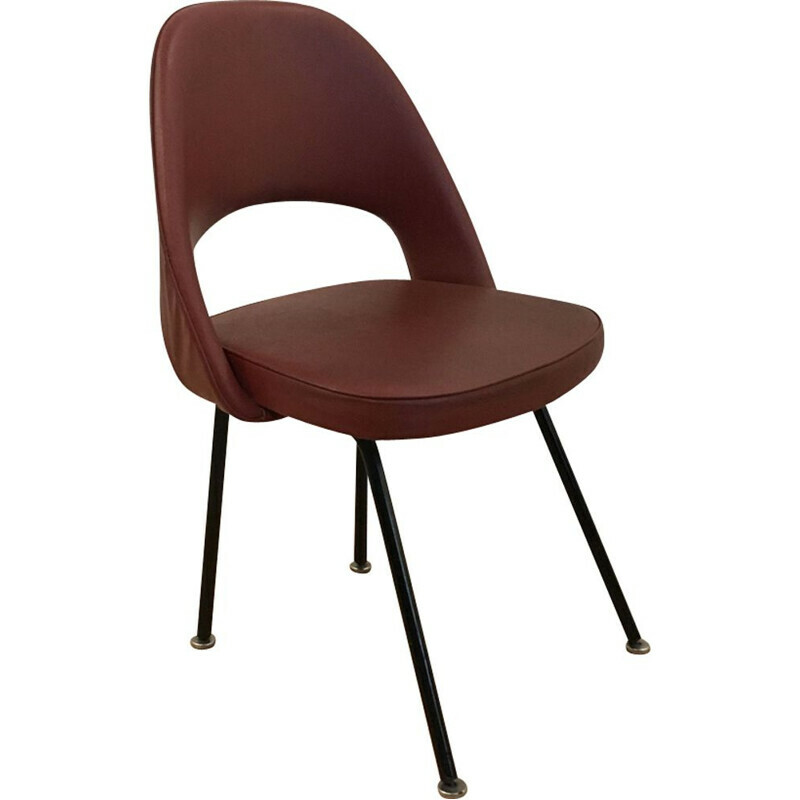 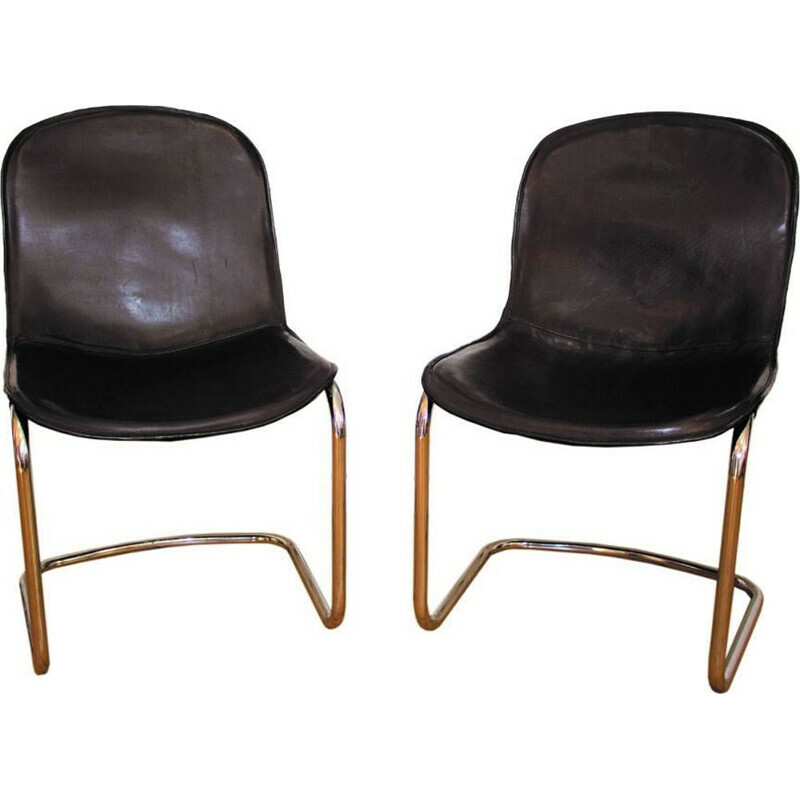 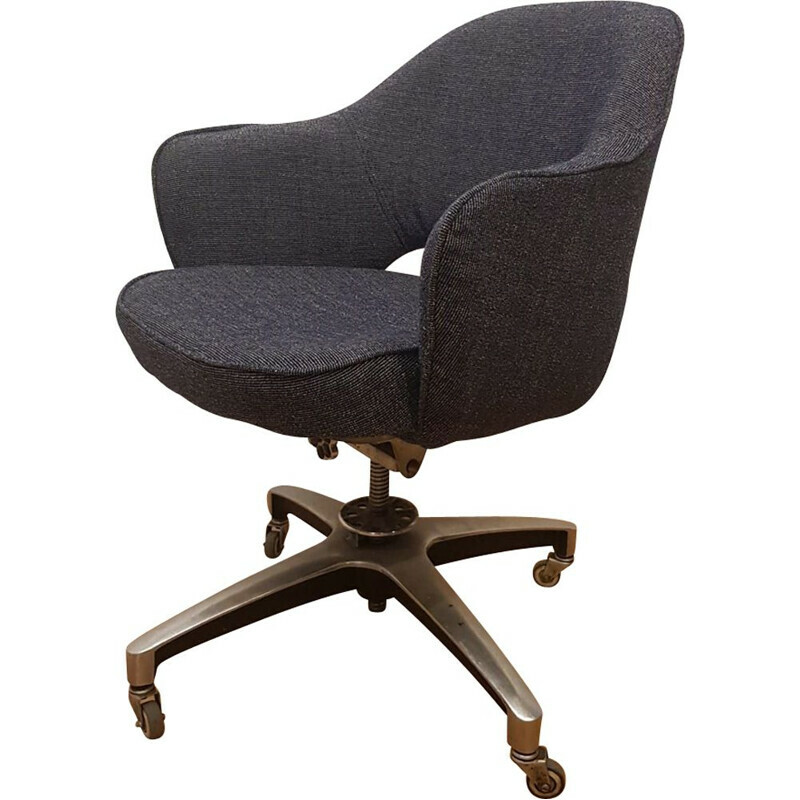 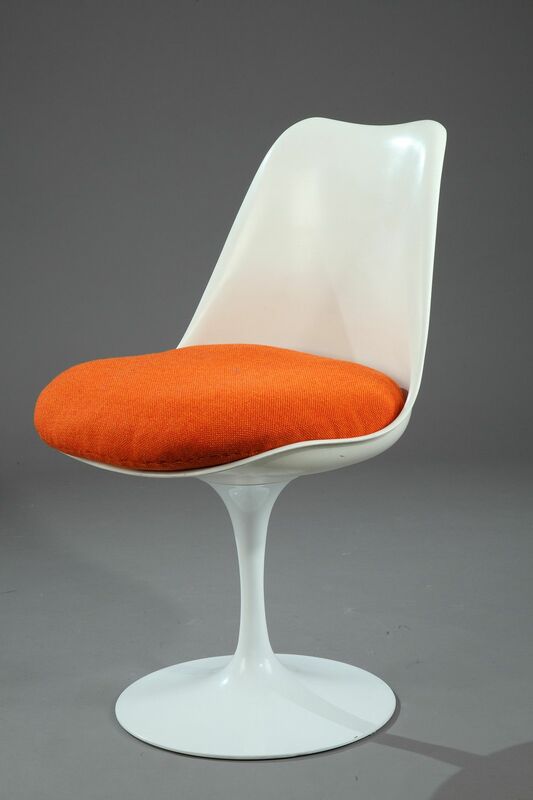 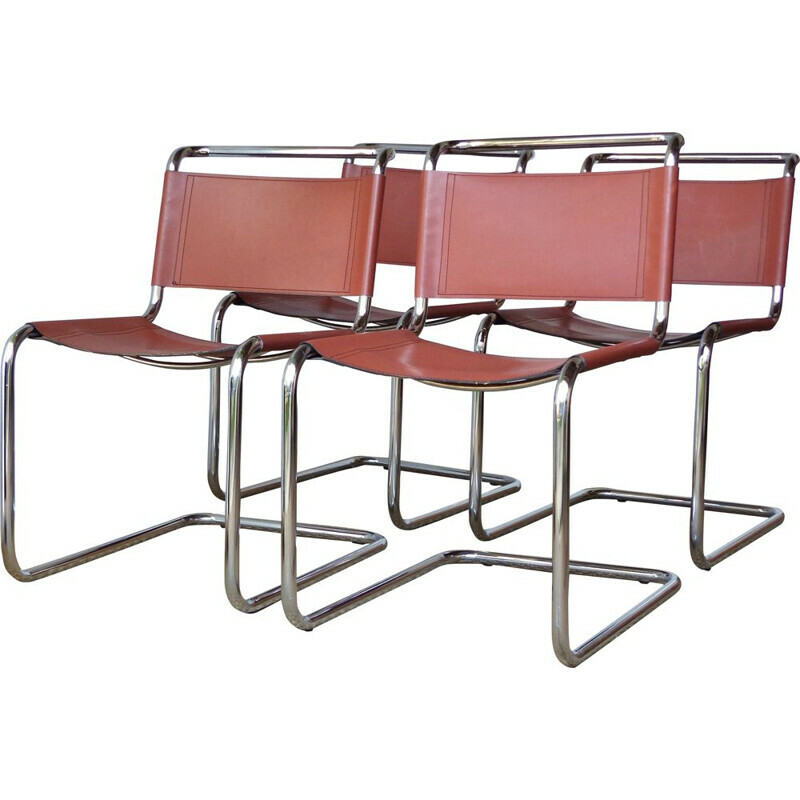 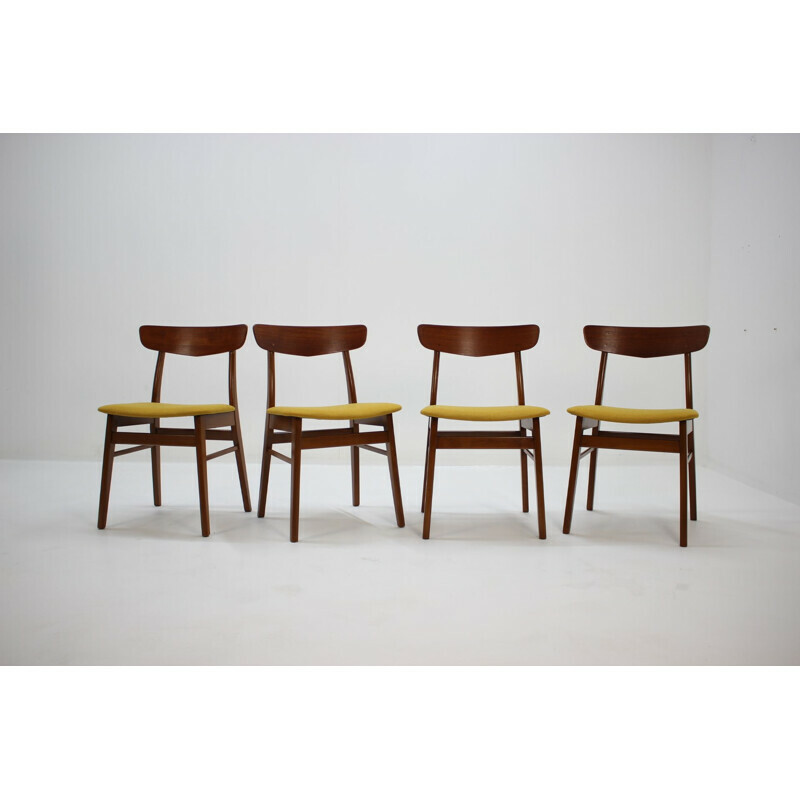 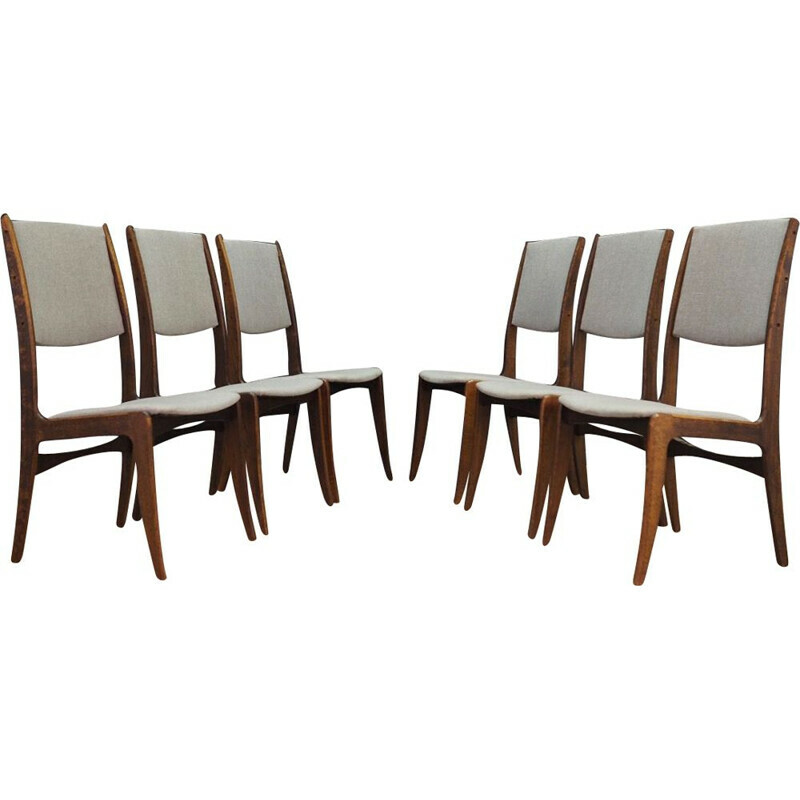 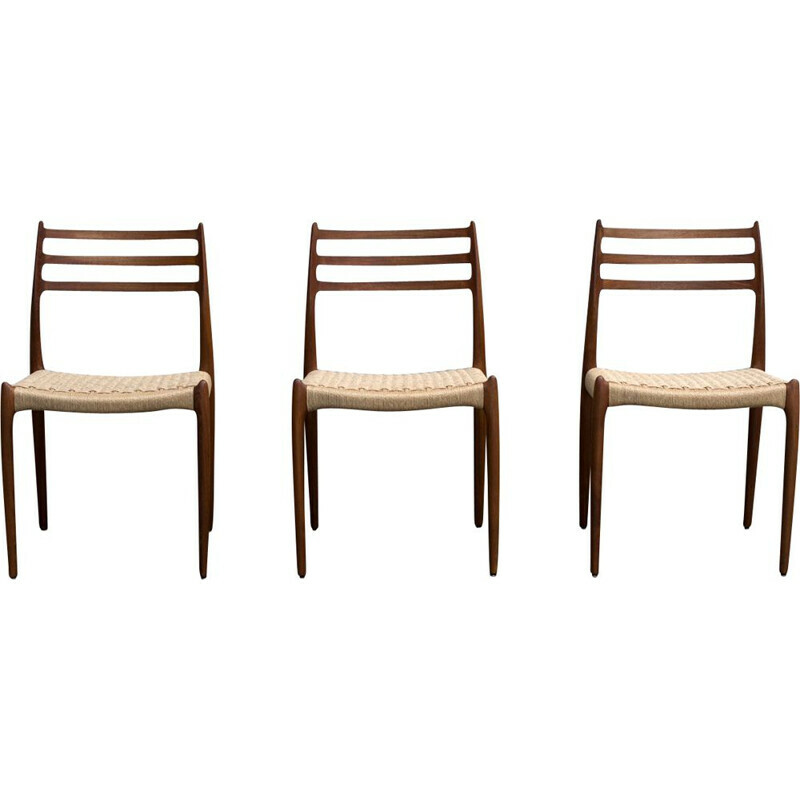 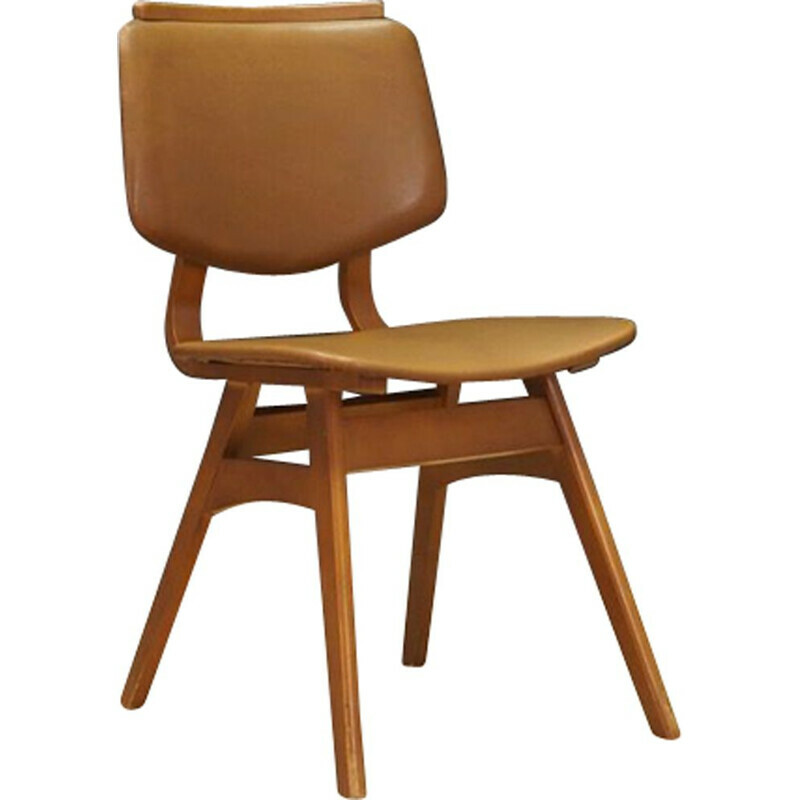 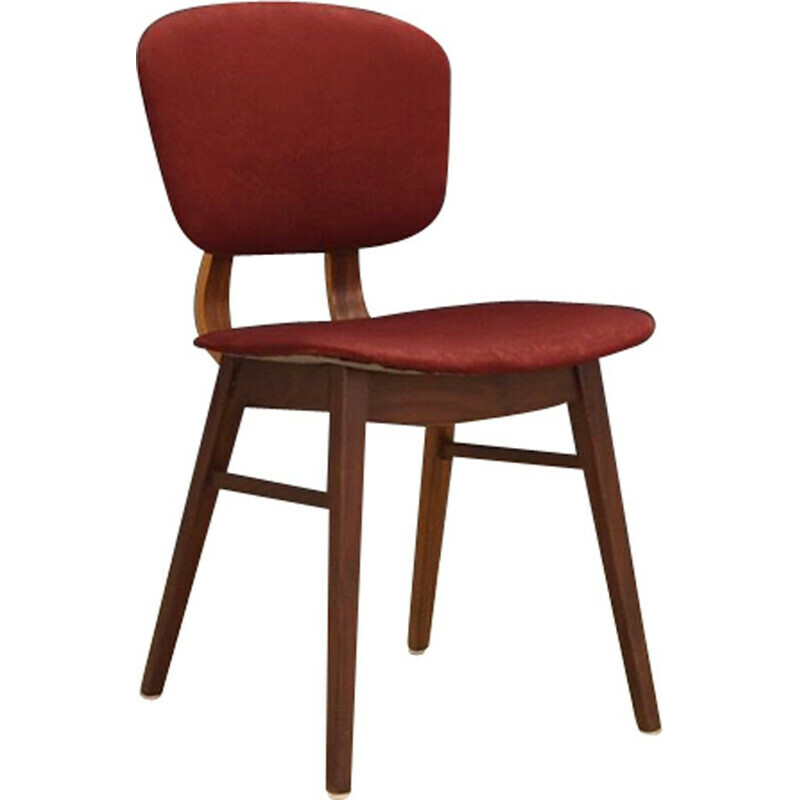 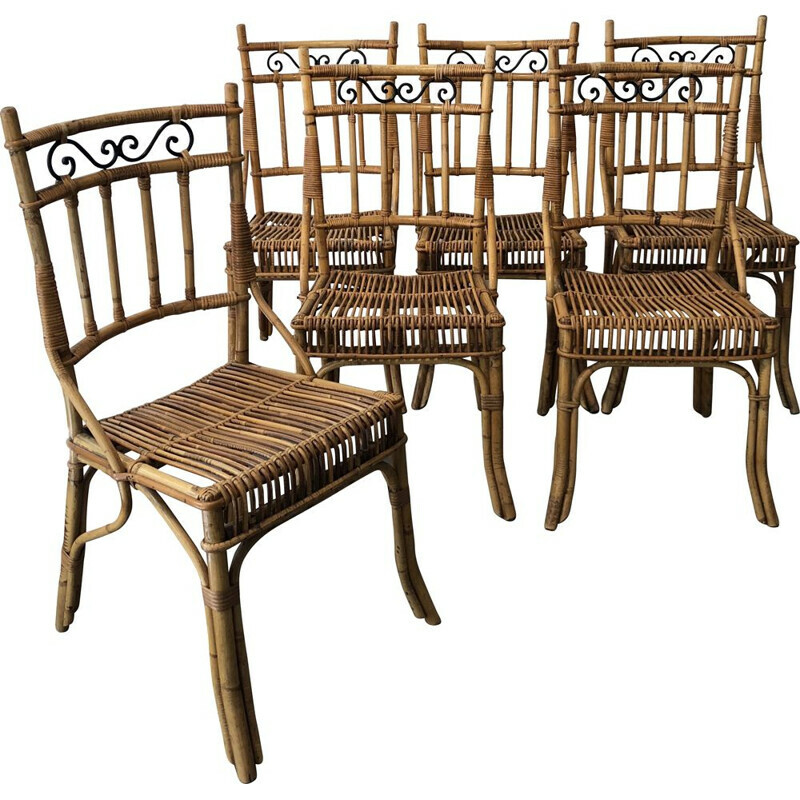 The 'Tulip' is a mythical chair of the 1950s. 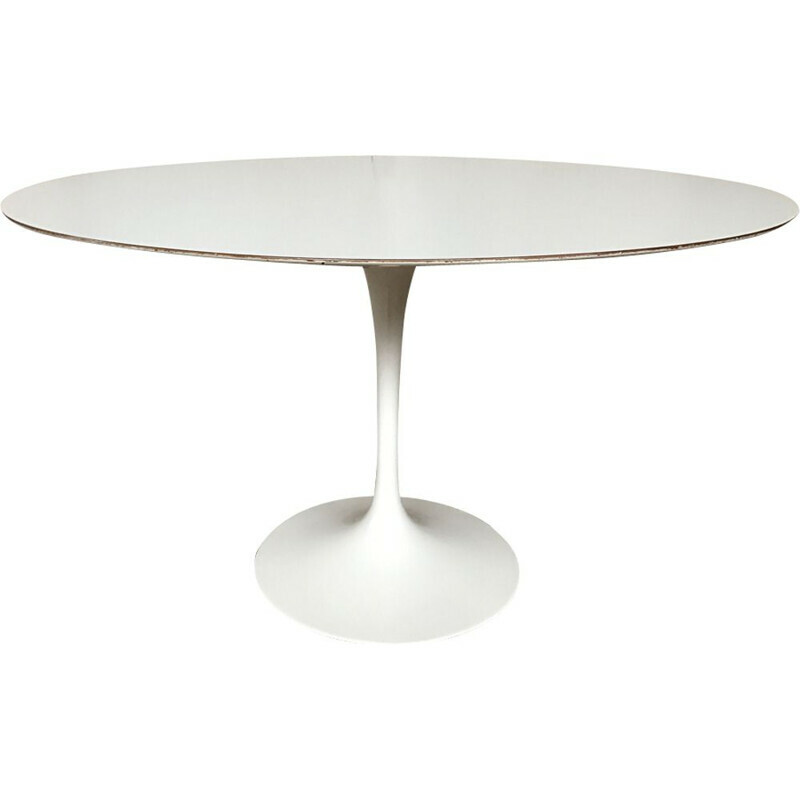 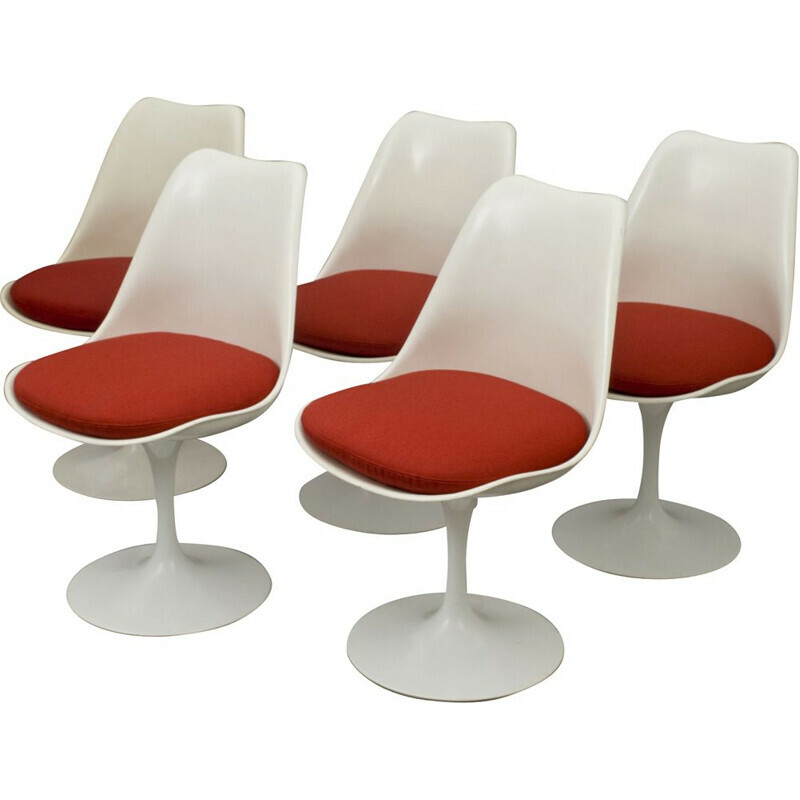 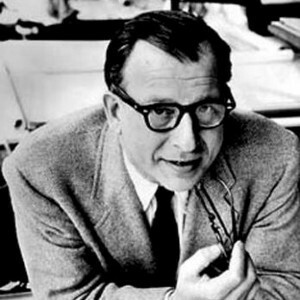 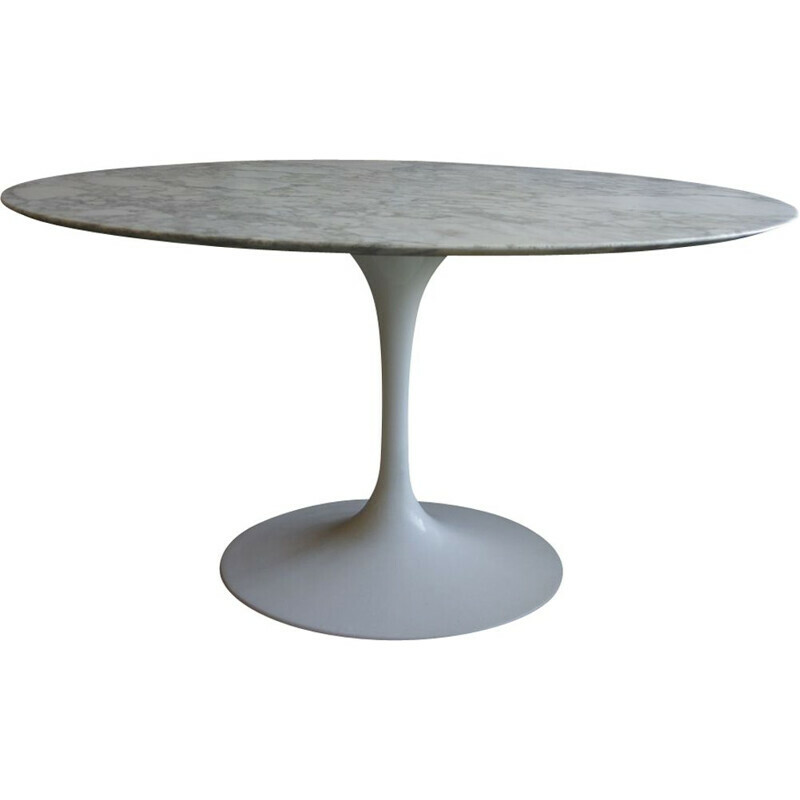 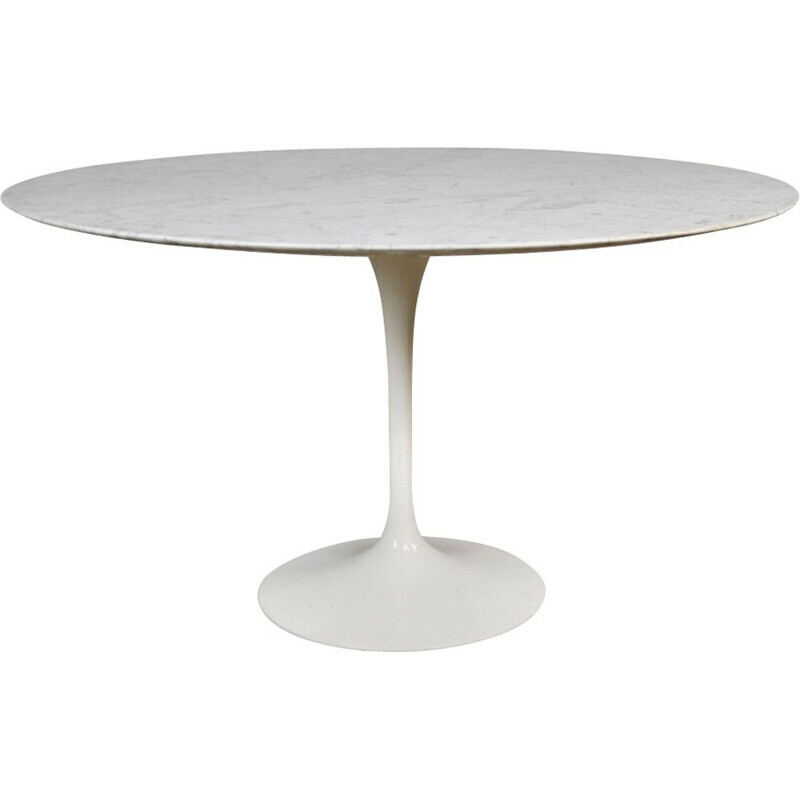 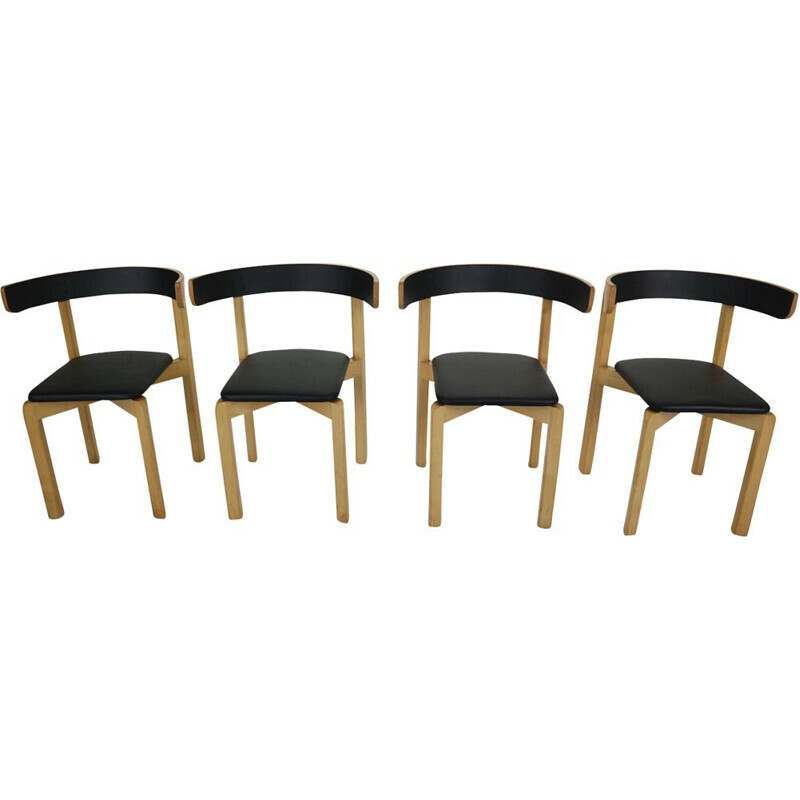 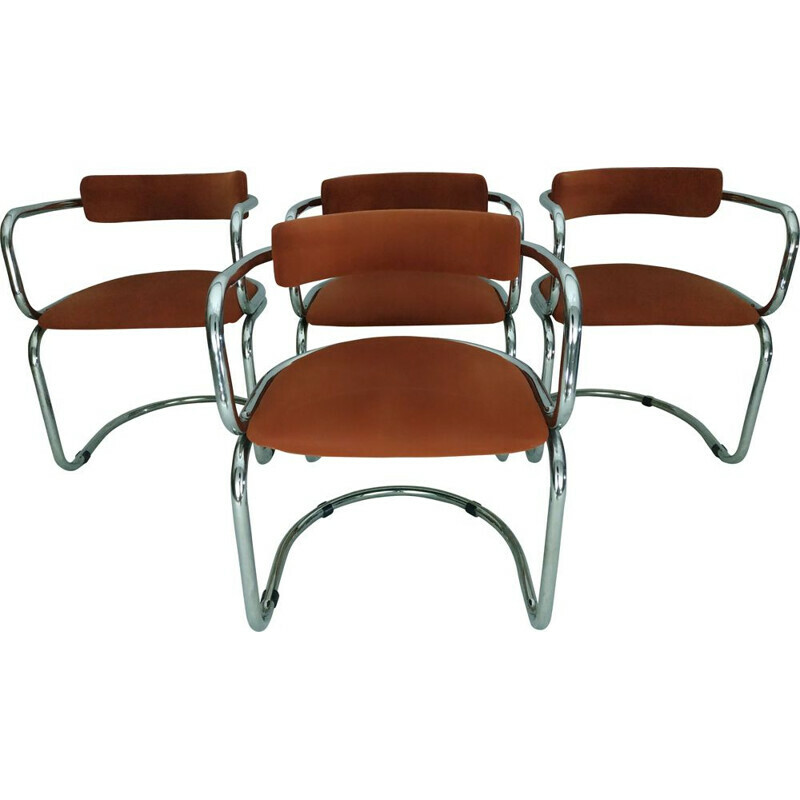 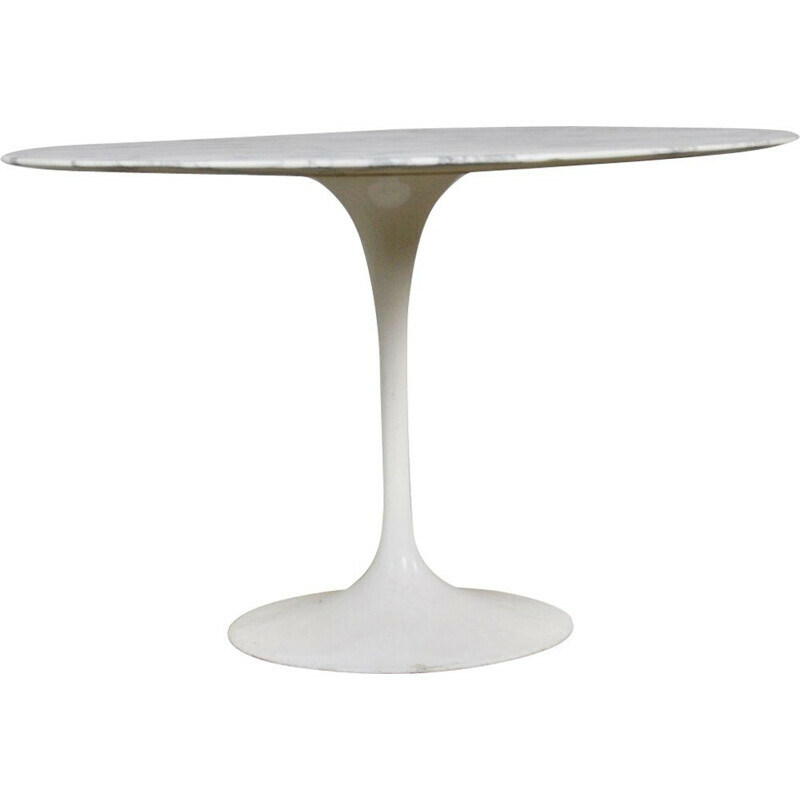 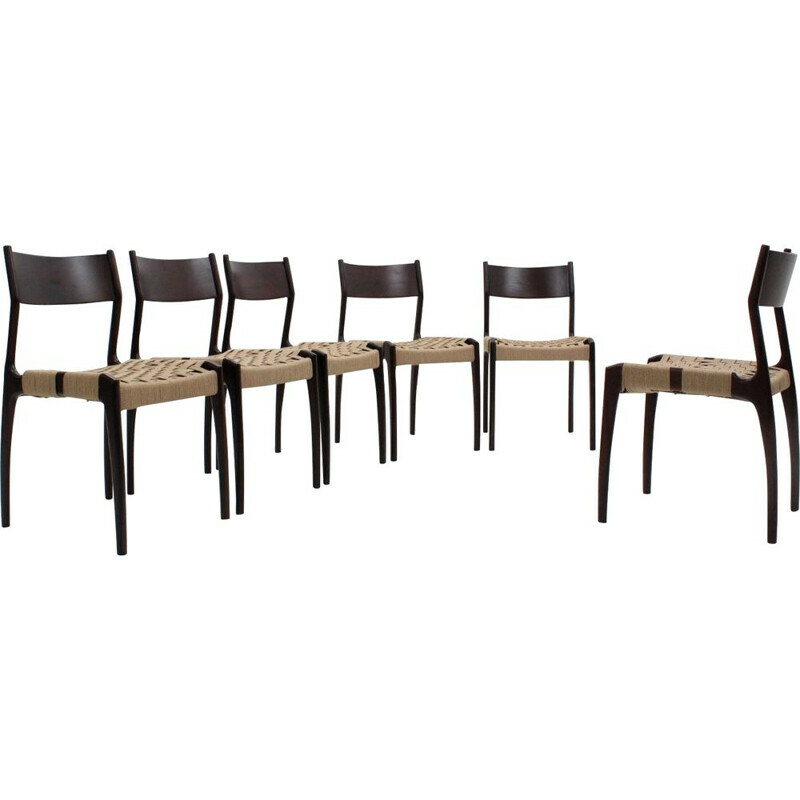 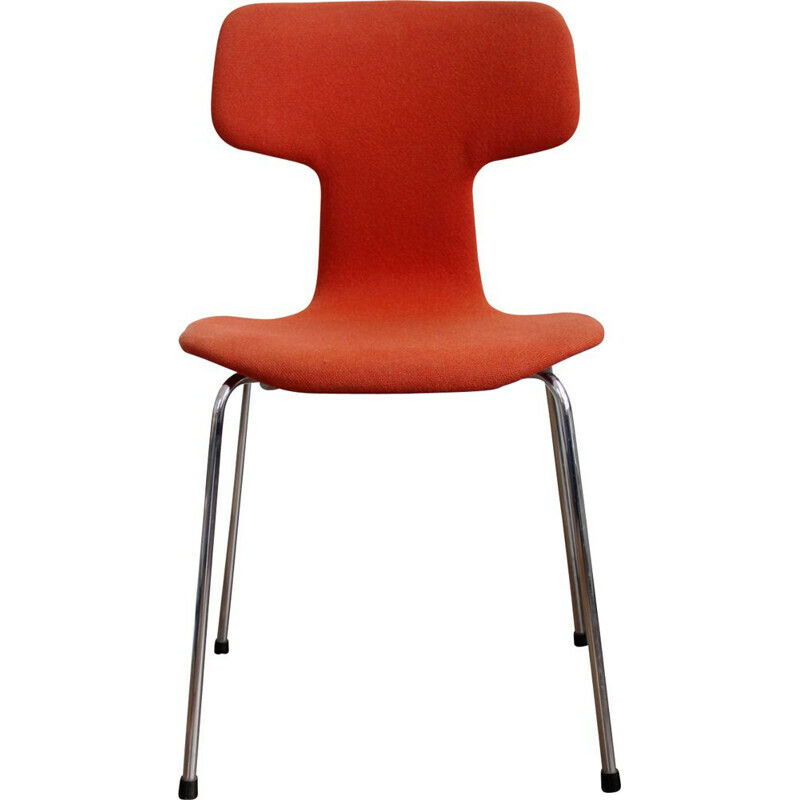 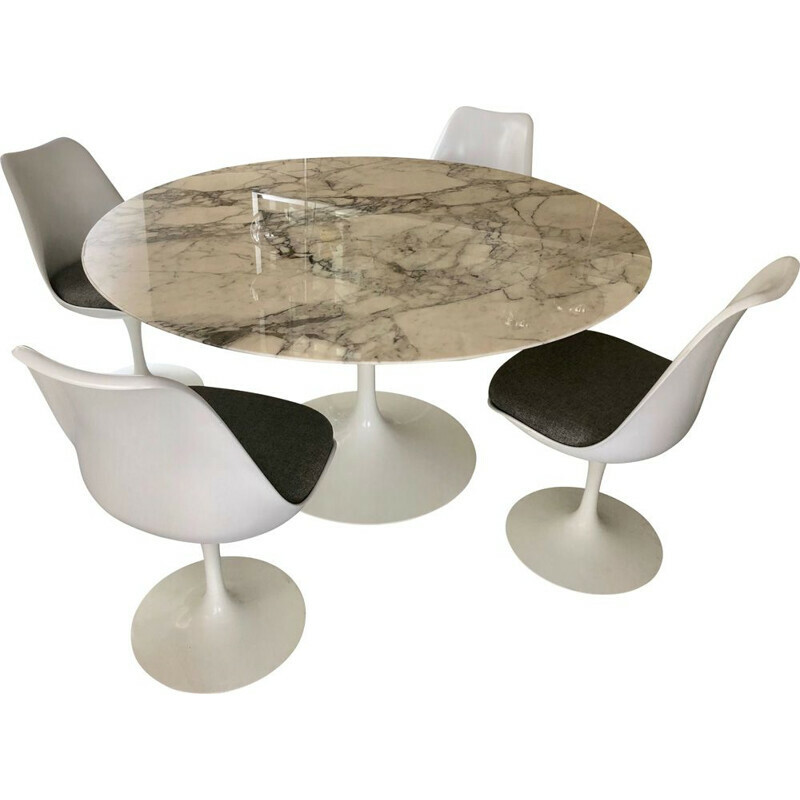 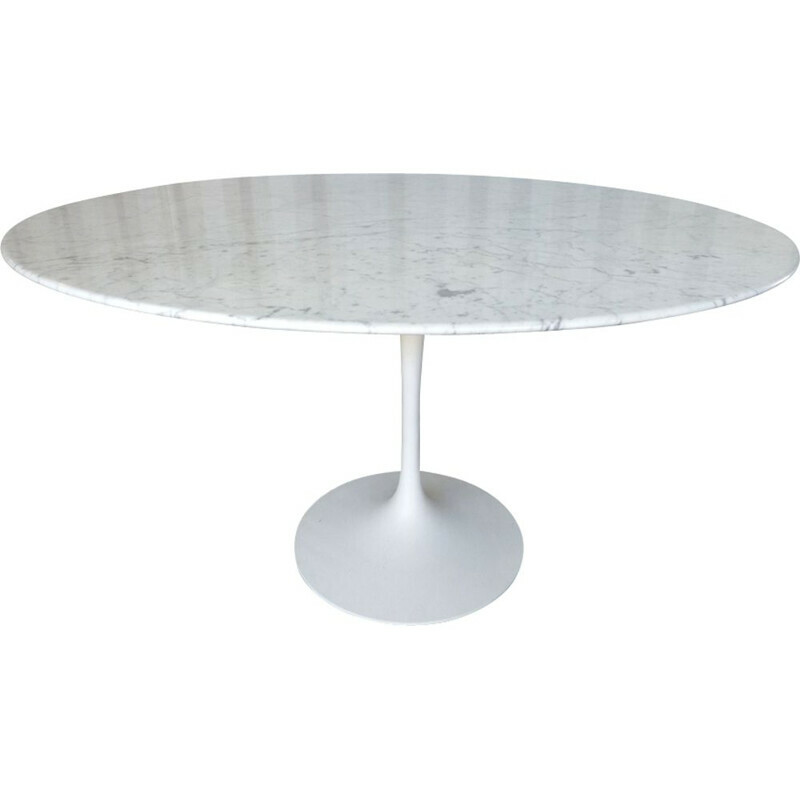 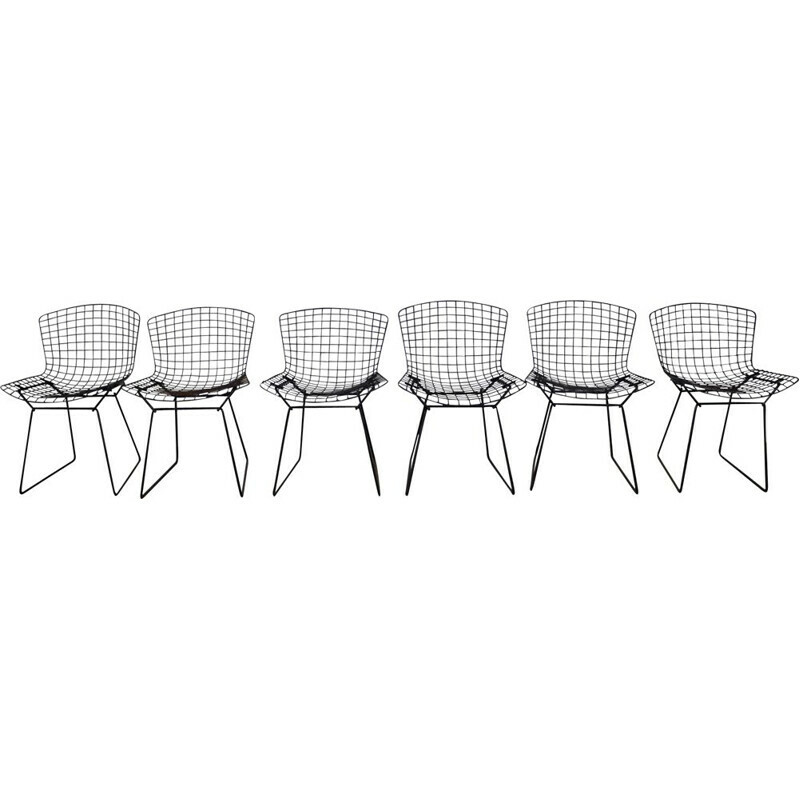 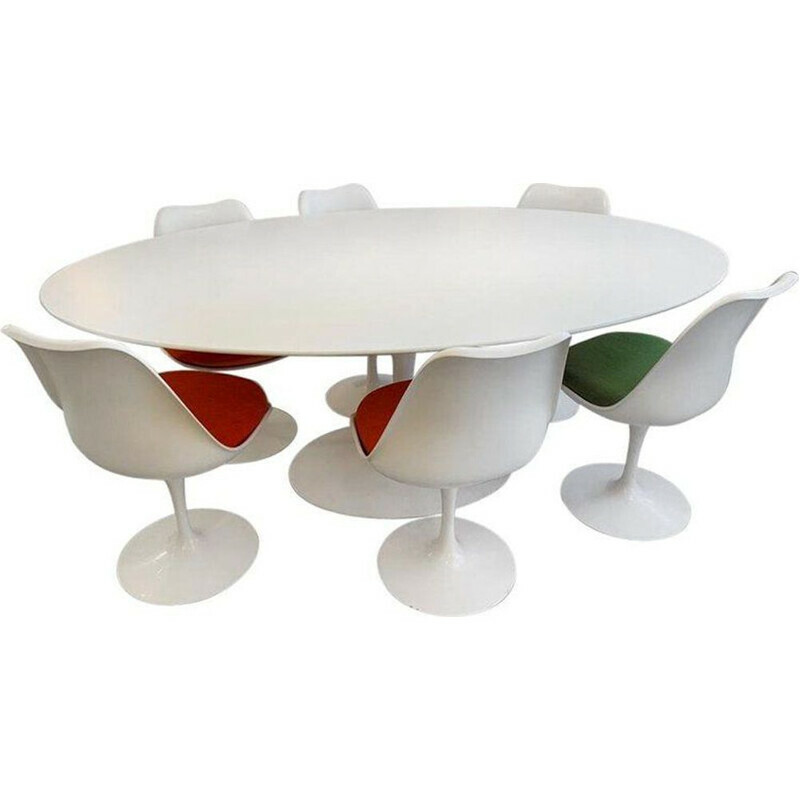 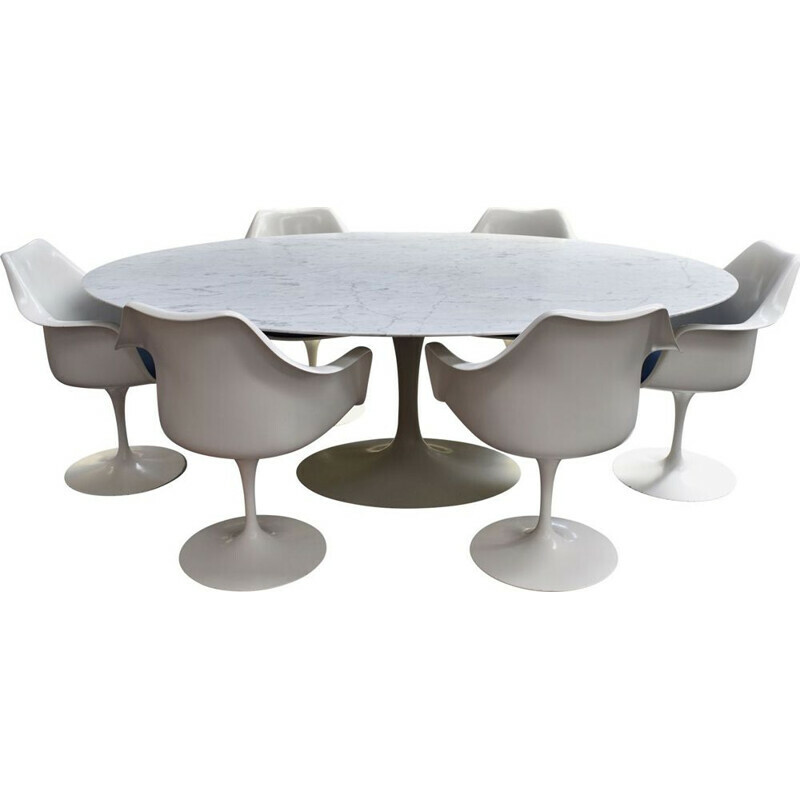 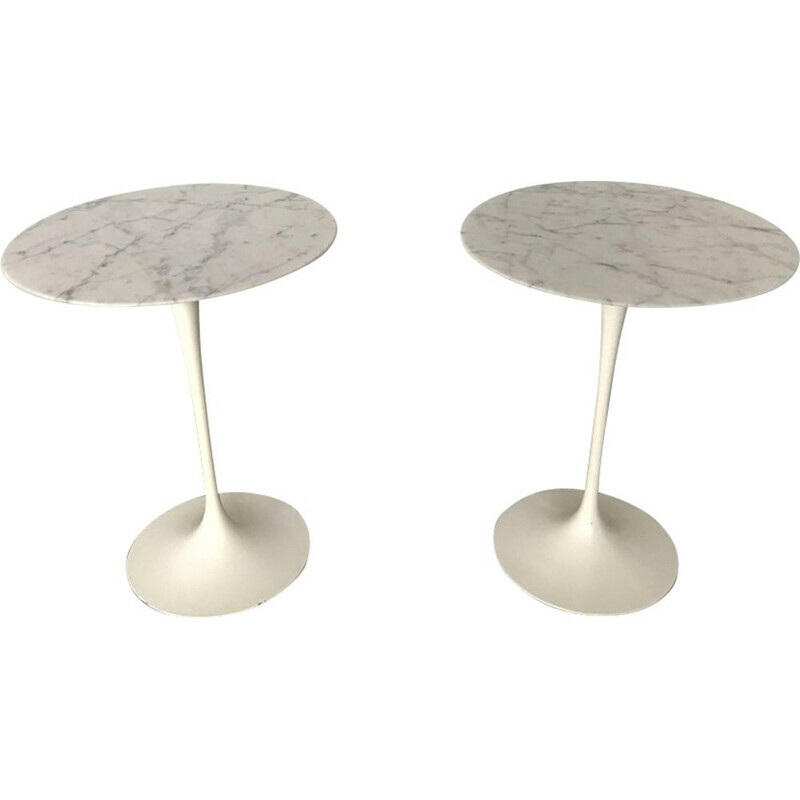 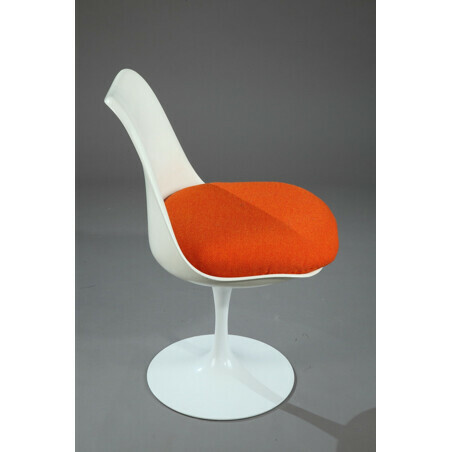 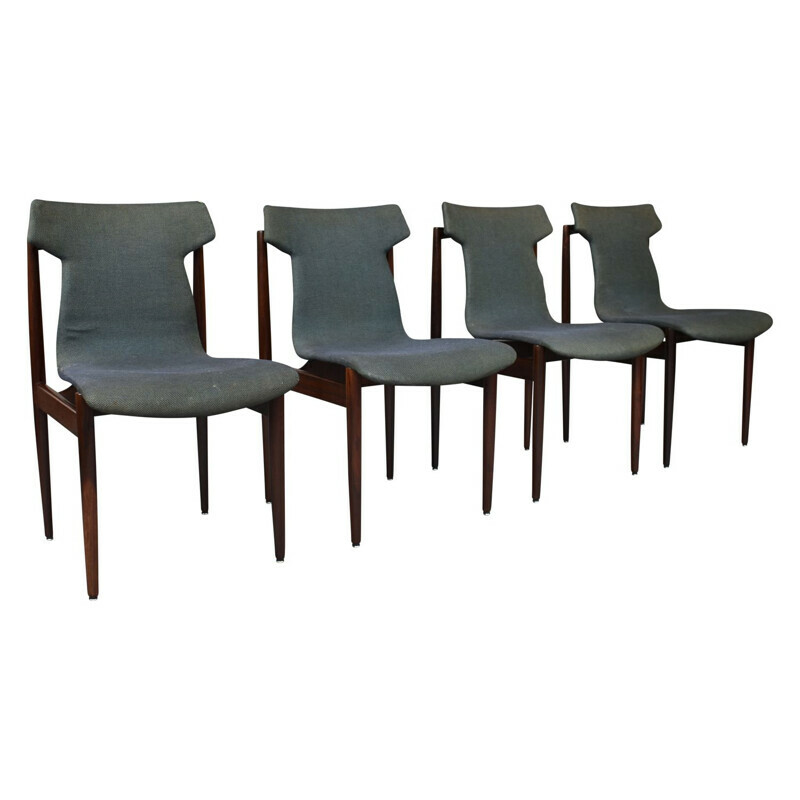 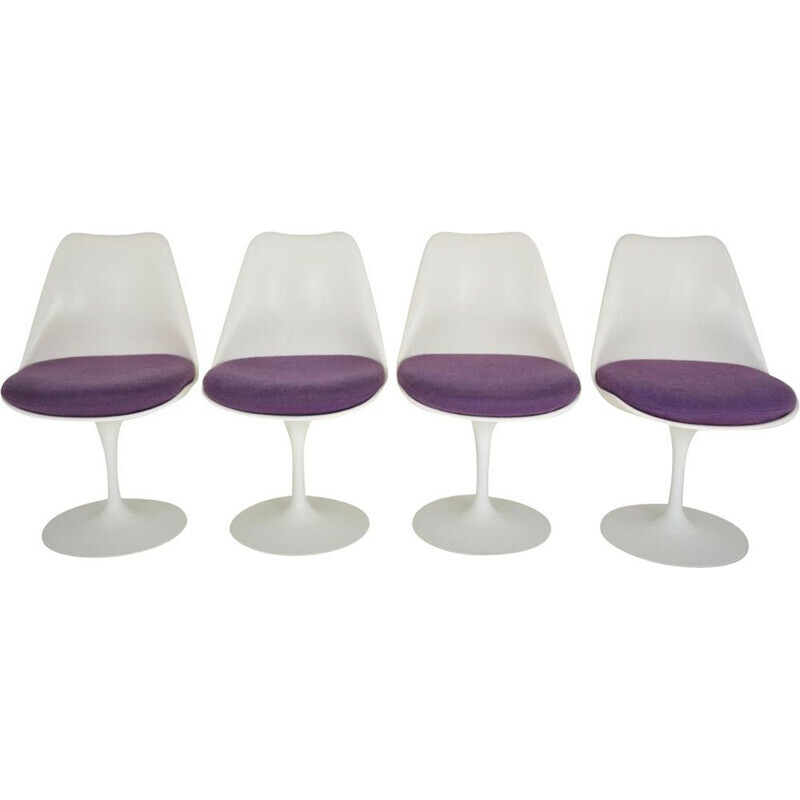 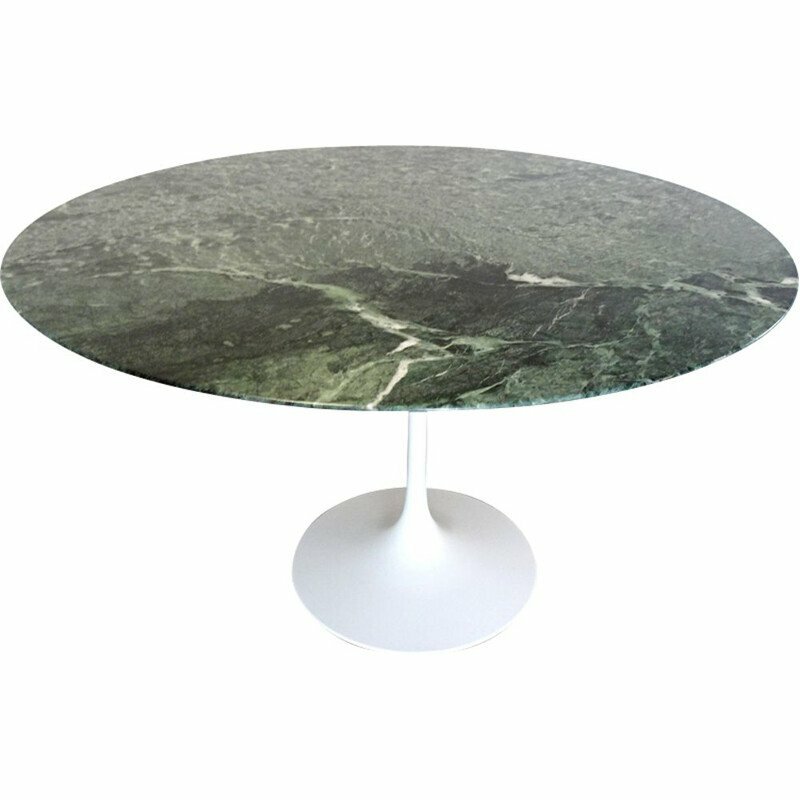 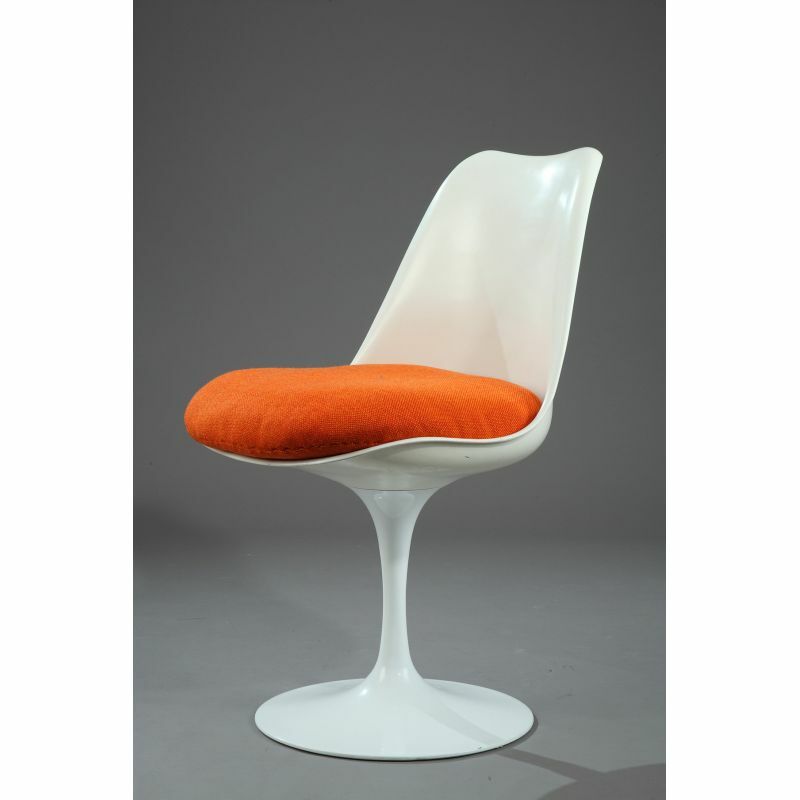 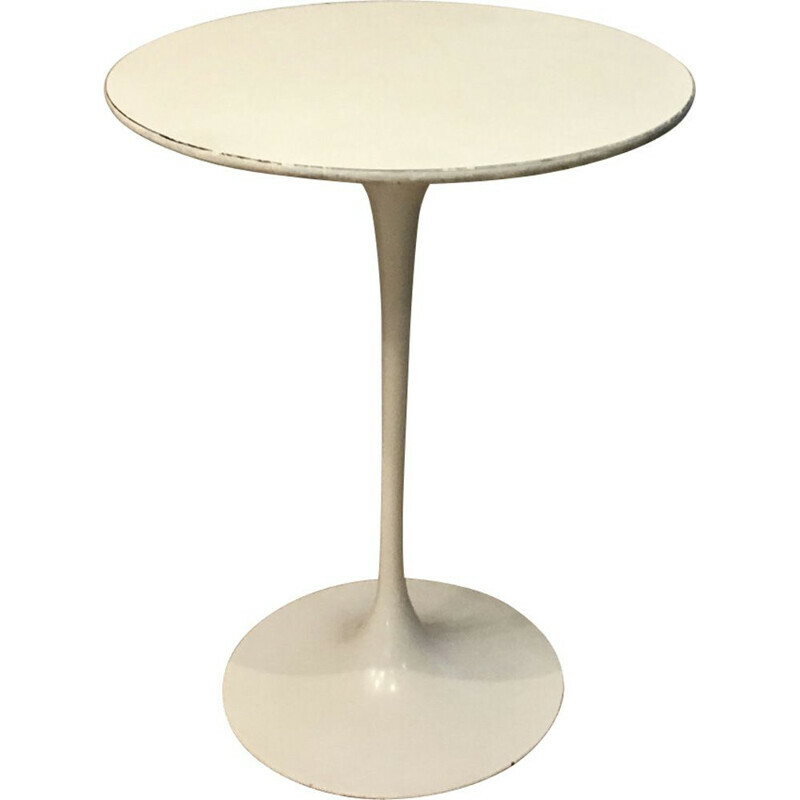 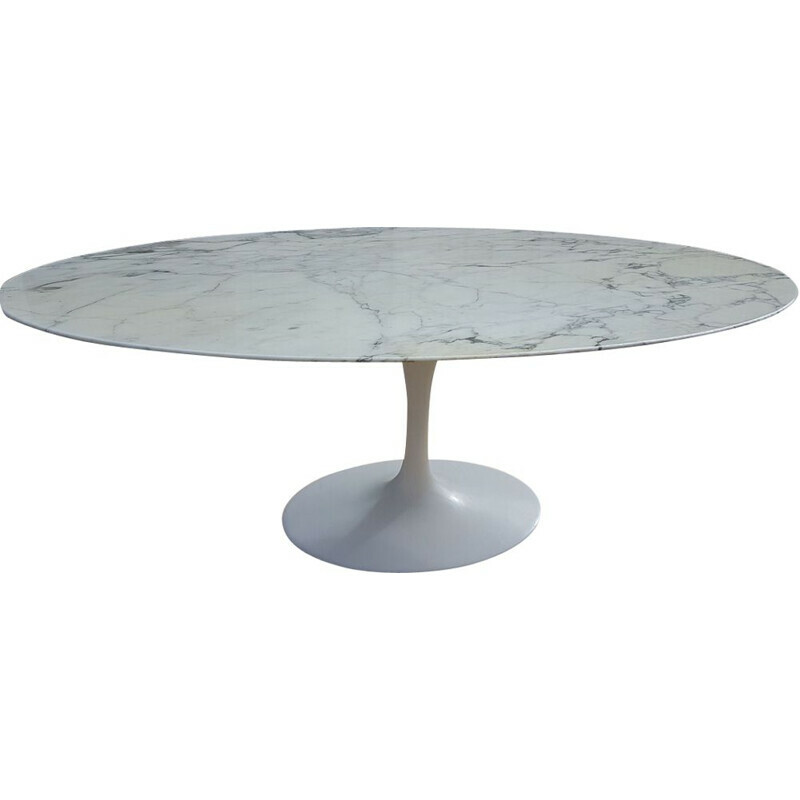 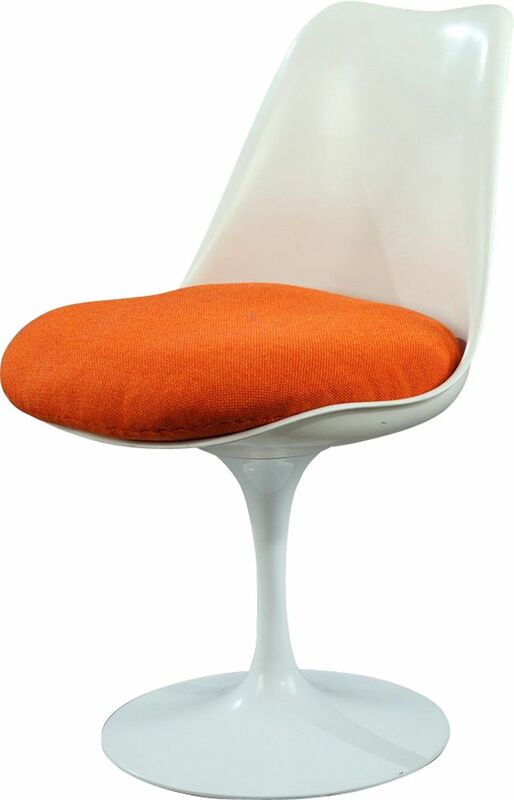 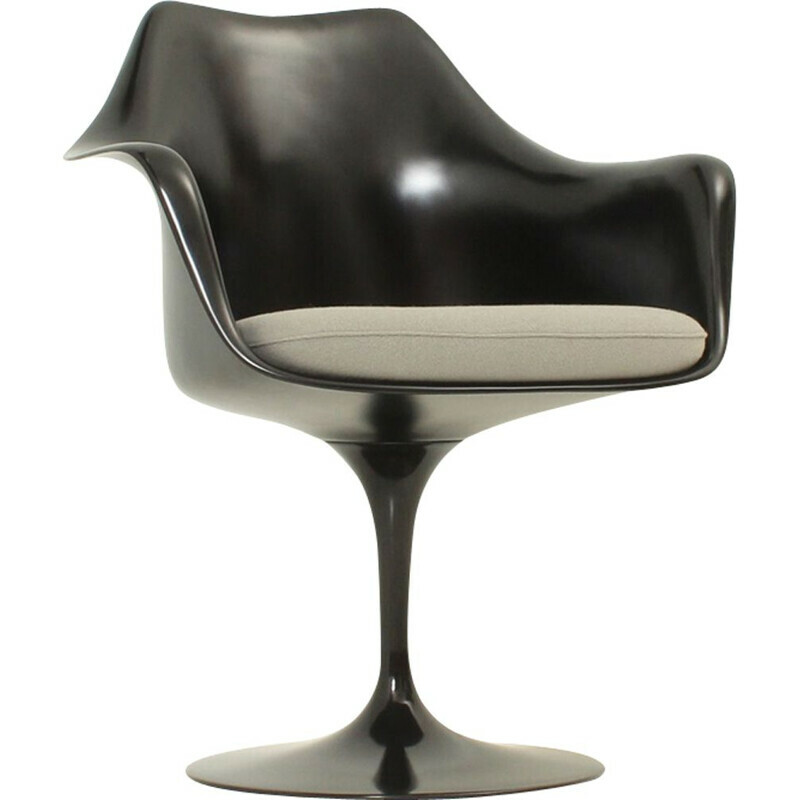 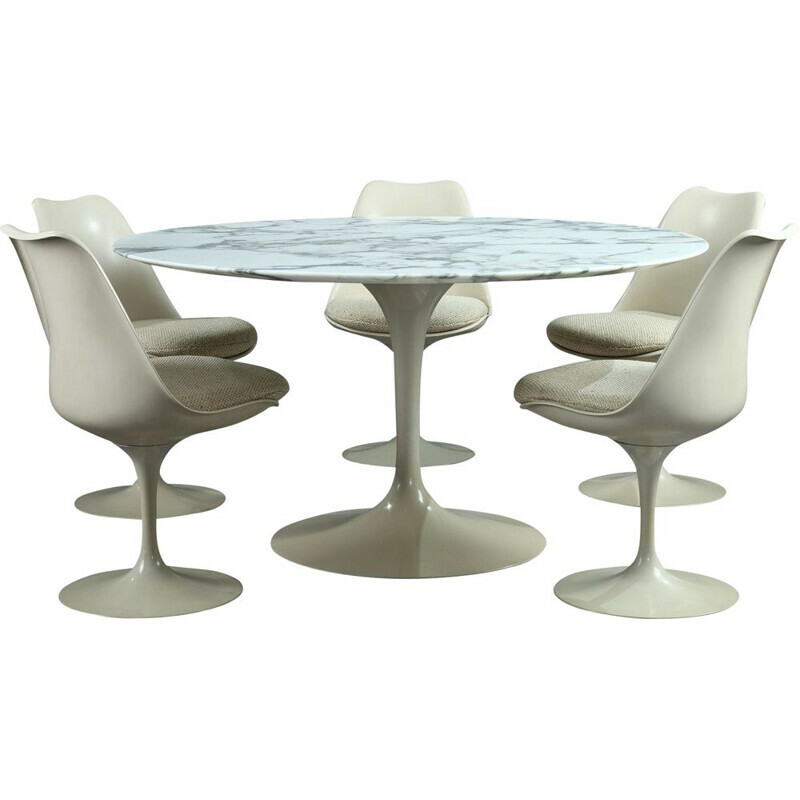 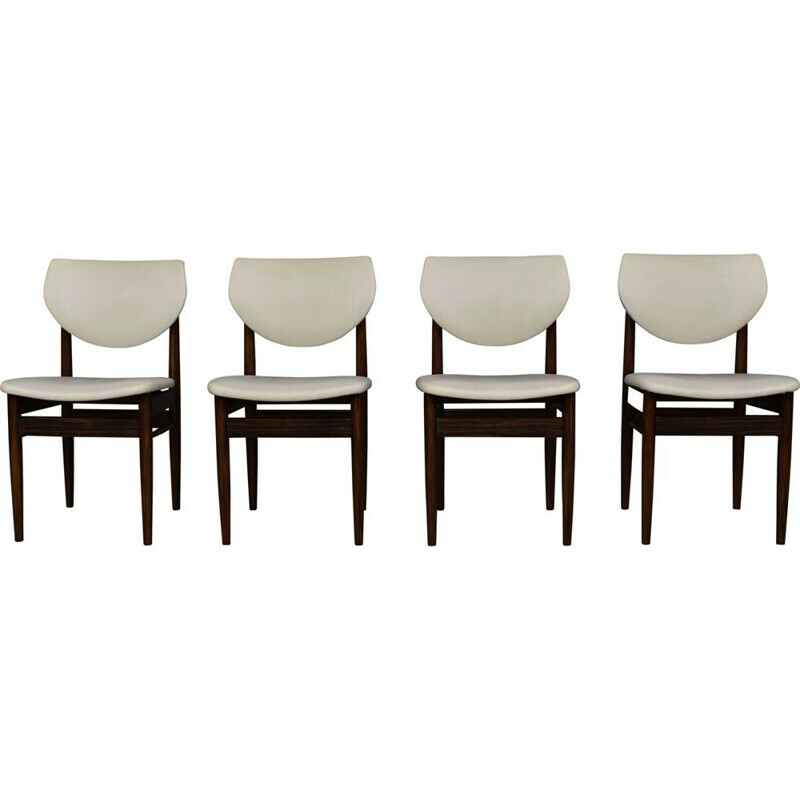 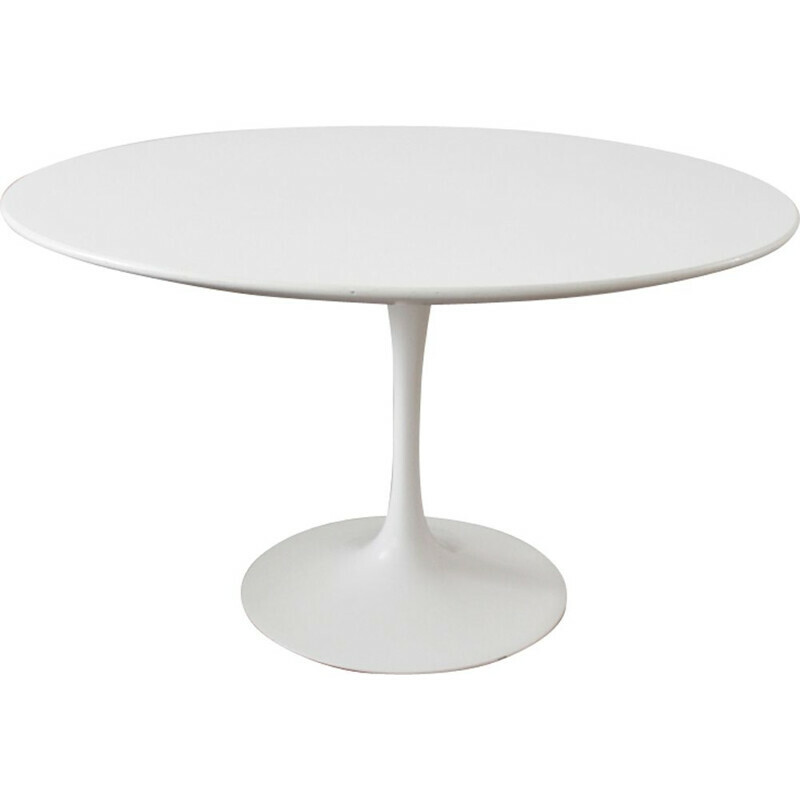 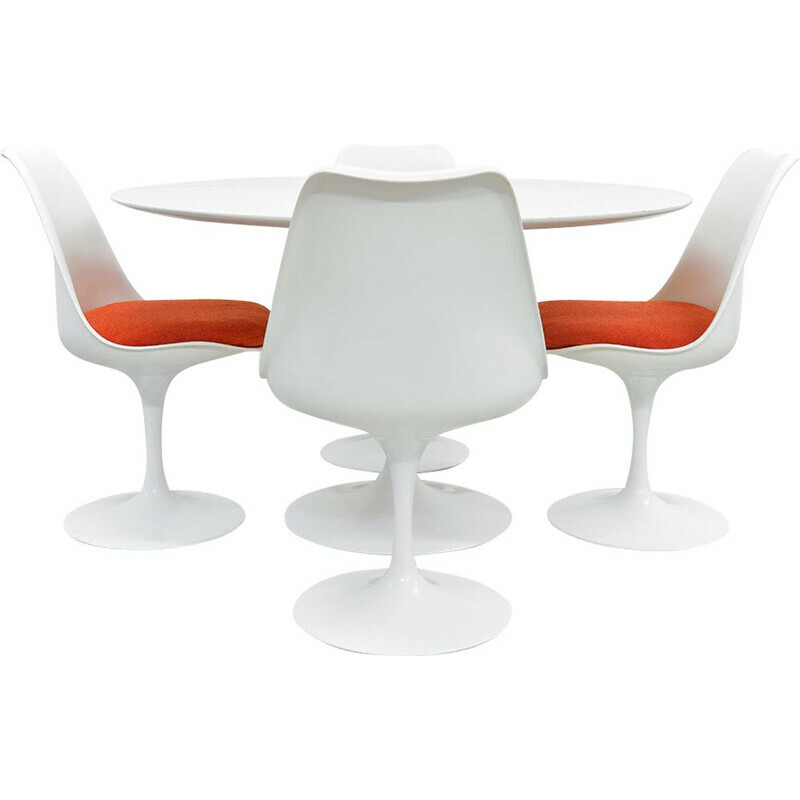 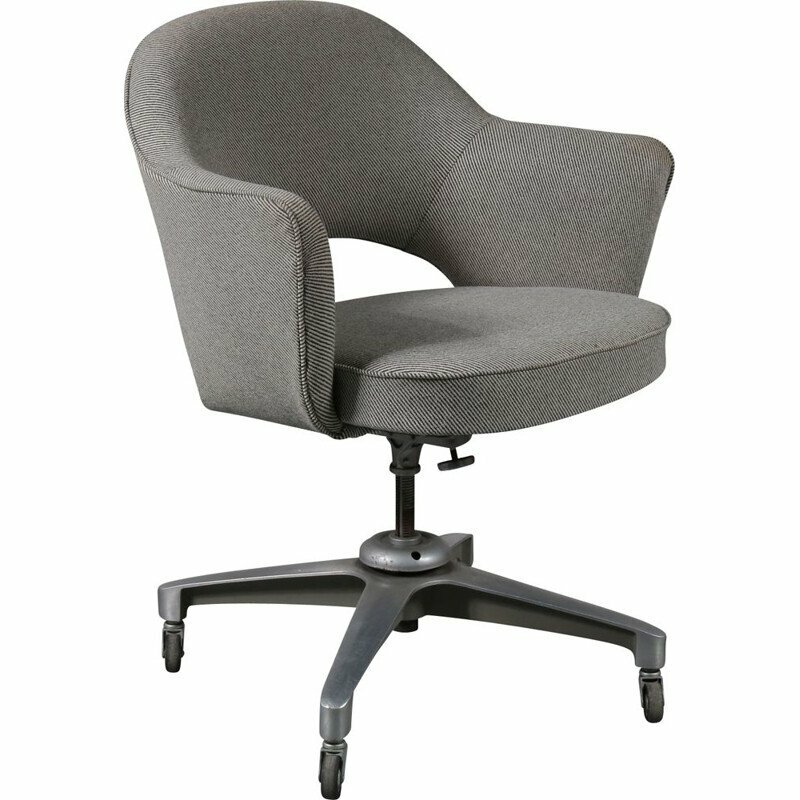 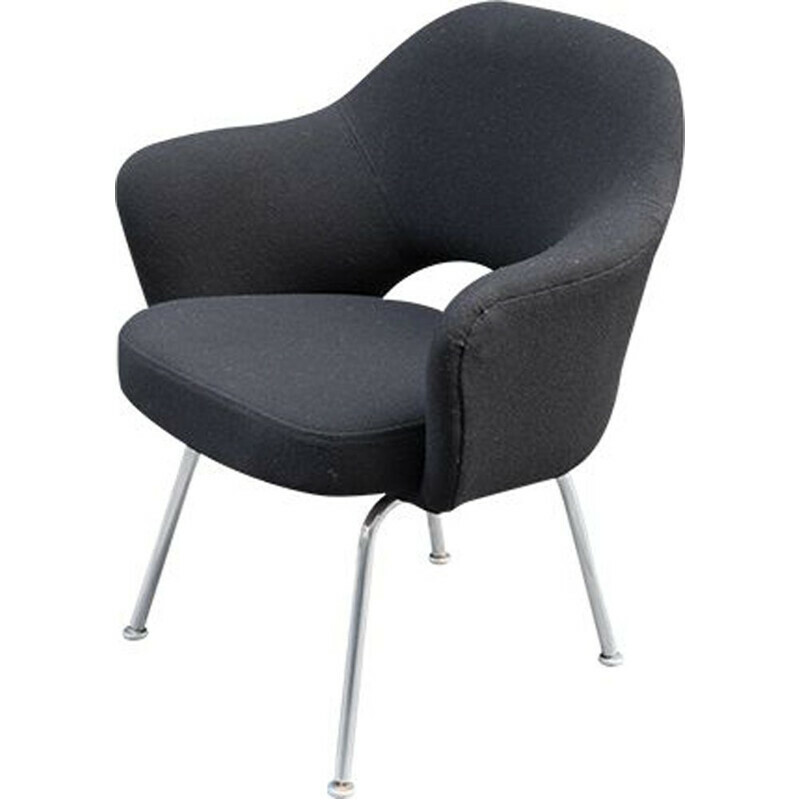 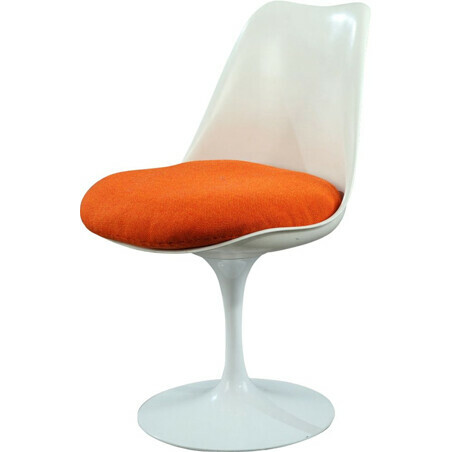 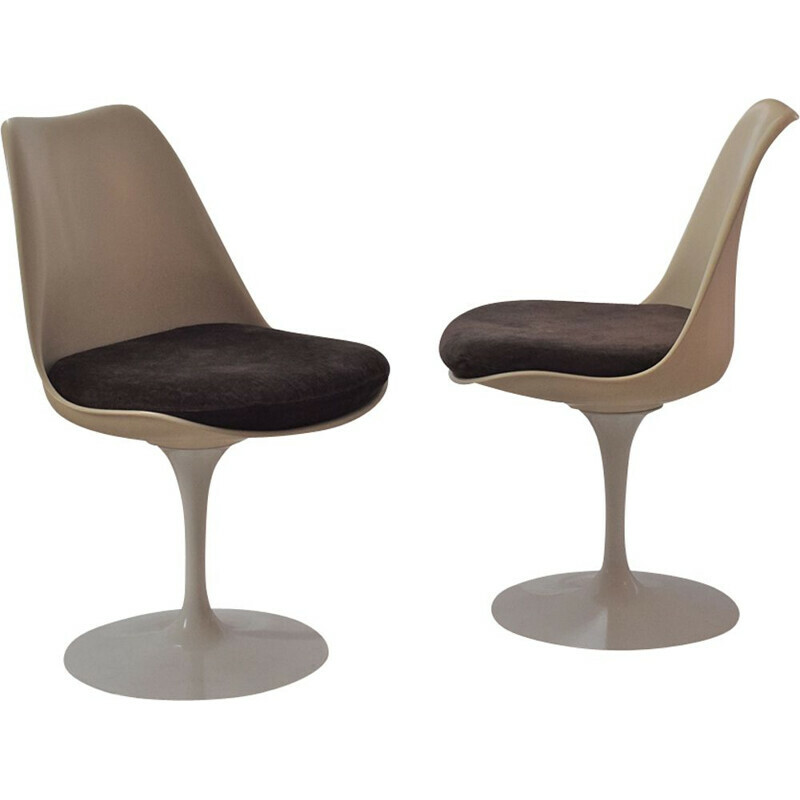 It was created in 1956 by designer Eero Saarinen (1910-1961) for Knoll and is part of the "Pedestal" collection.